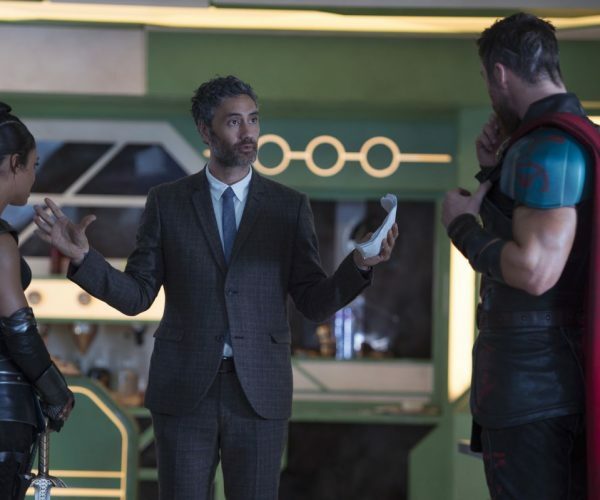 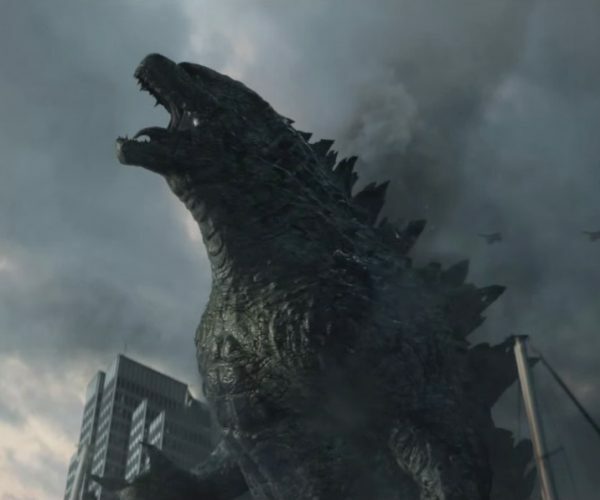 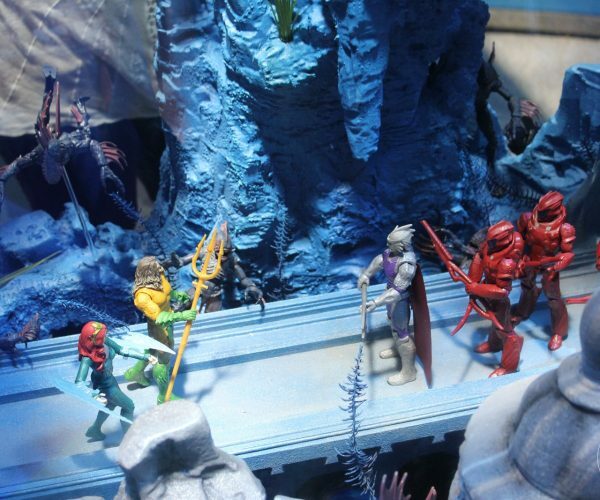 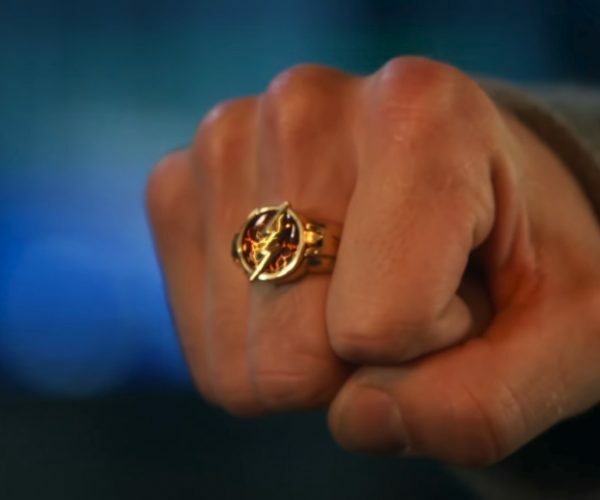 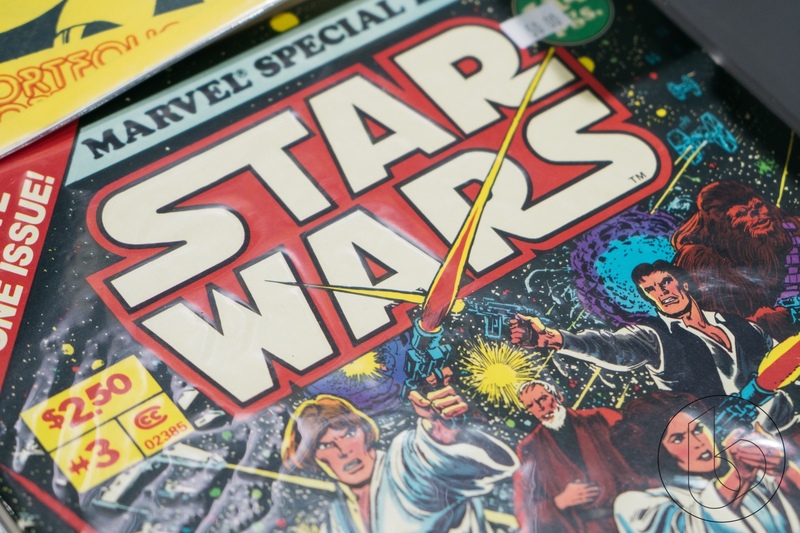 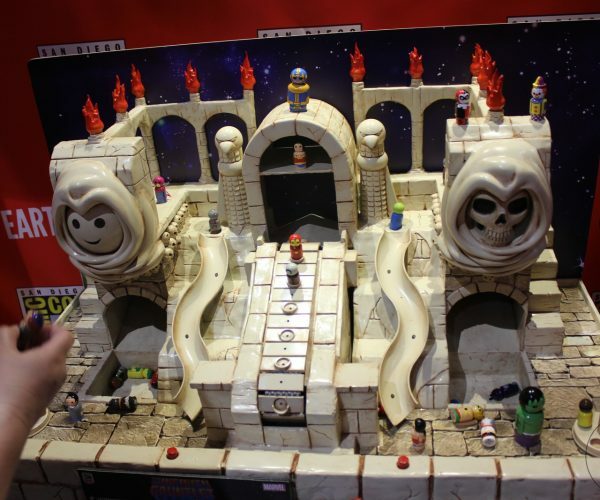 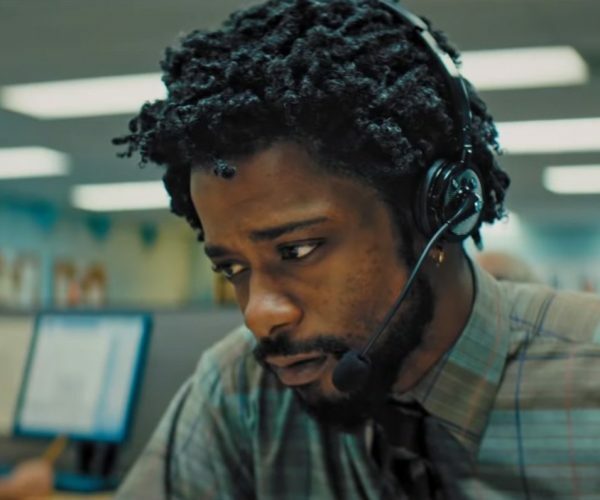 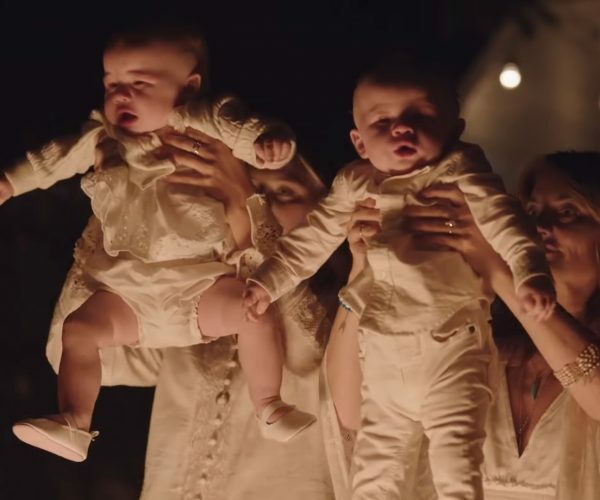 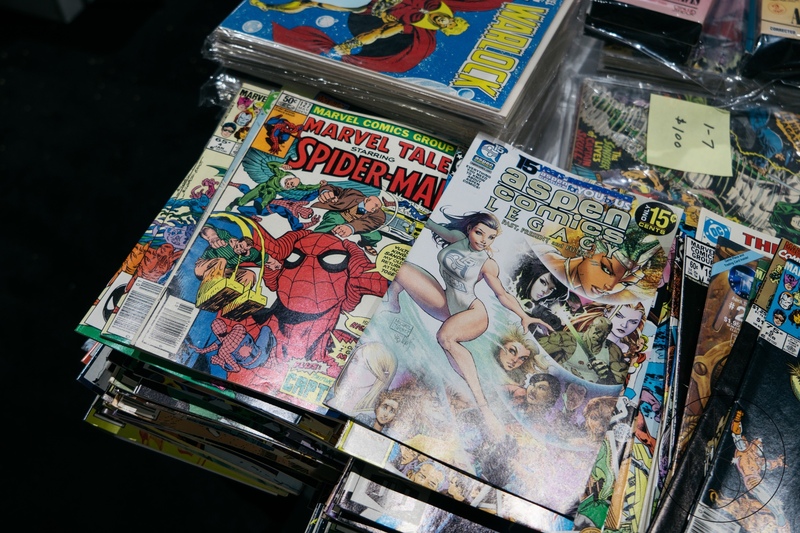 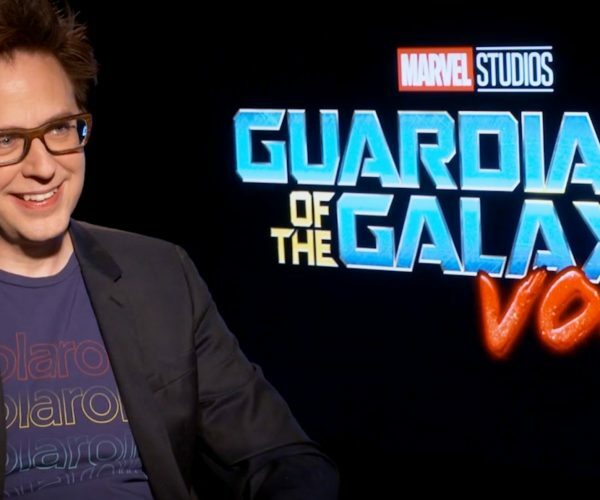 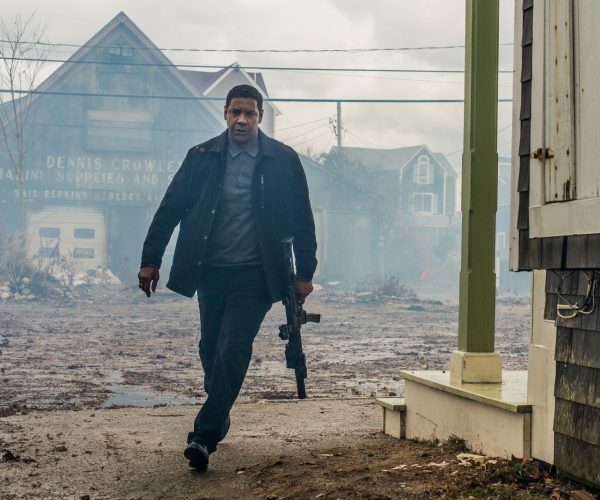 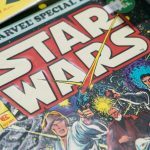 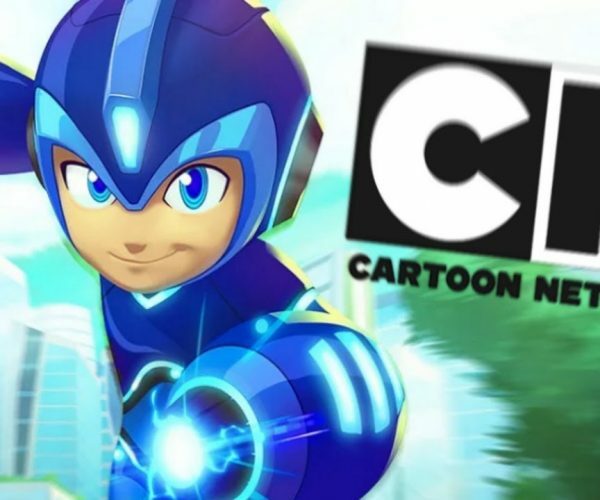 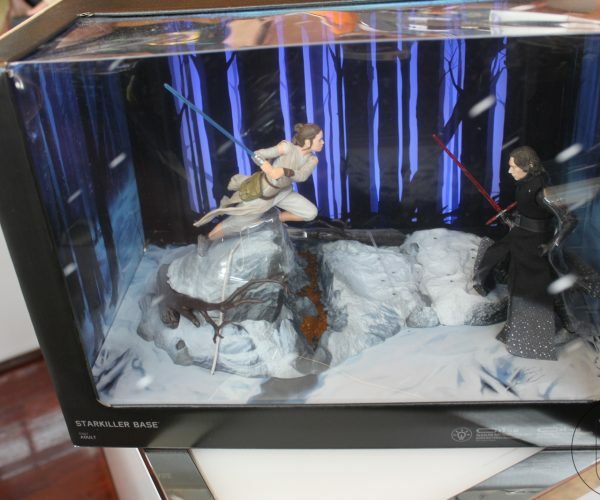 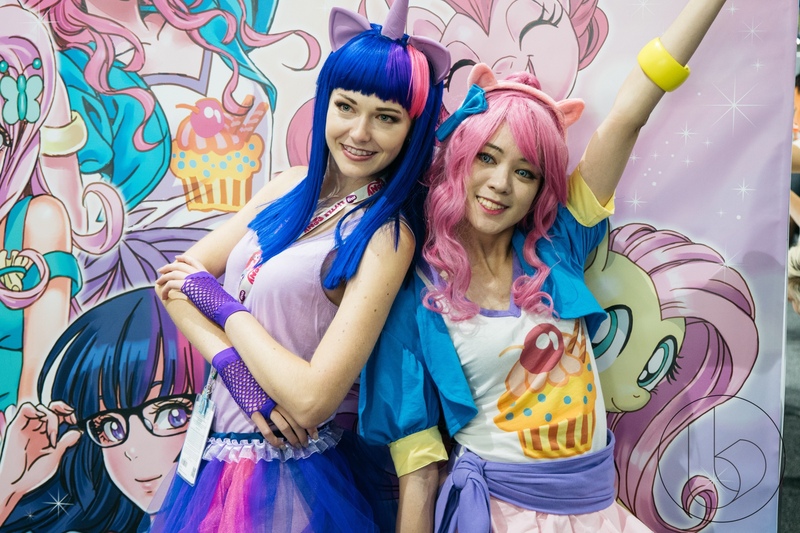 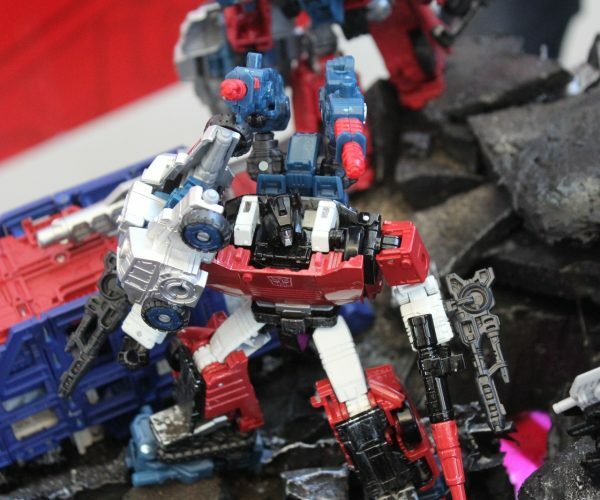 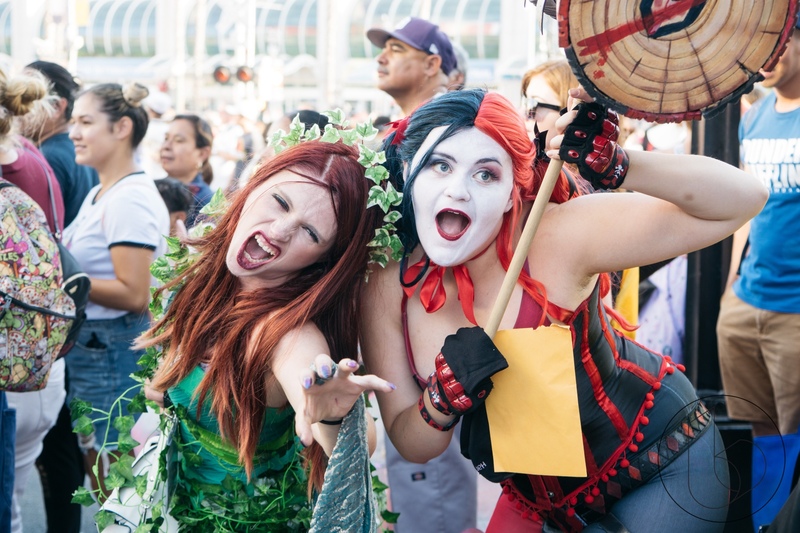 Comic-Con came and went this year and it was not without its barrage of fandom related news. 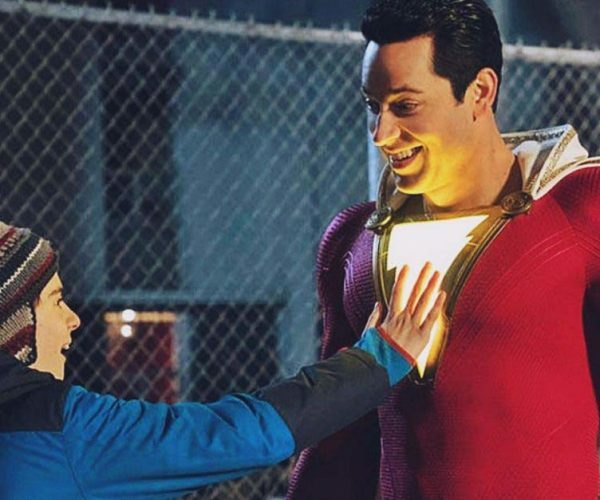 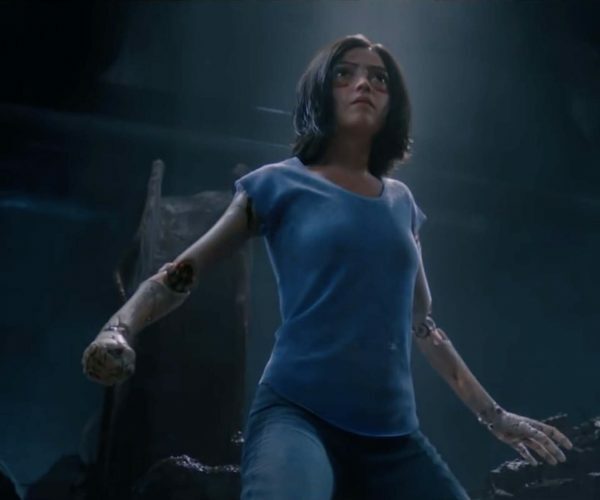 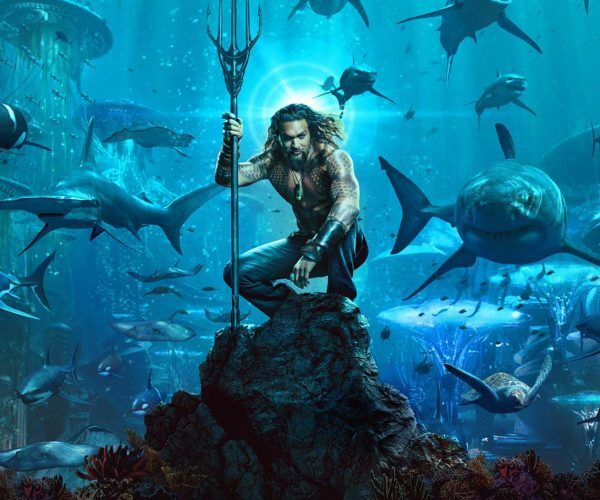 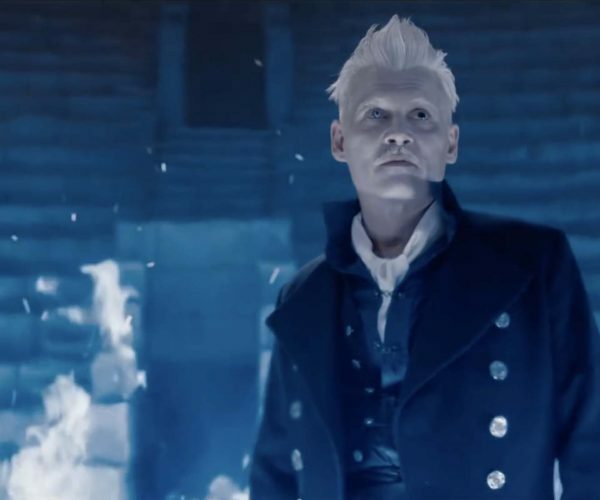 From new trailers to movie announcements, it was a great time to catch up on all of the things you are nerdy about. 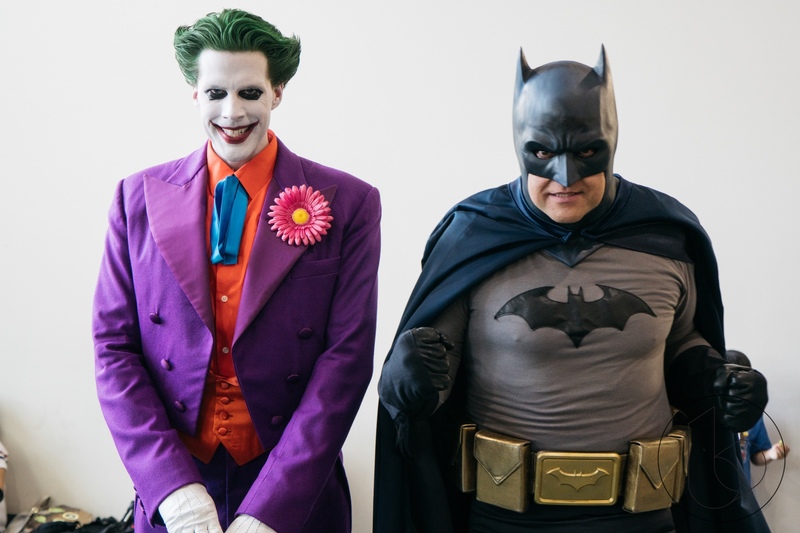 One of the ways fans can do this is through some fantastic cosplay getups. 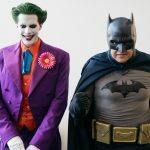 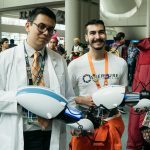 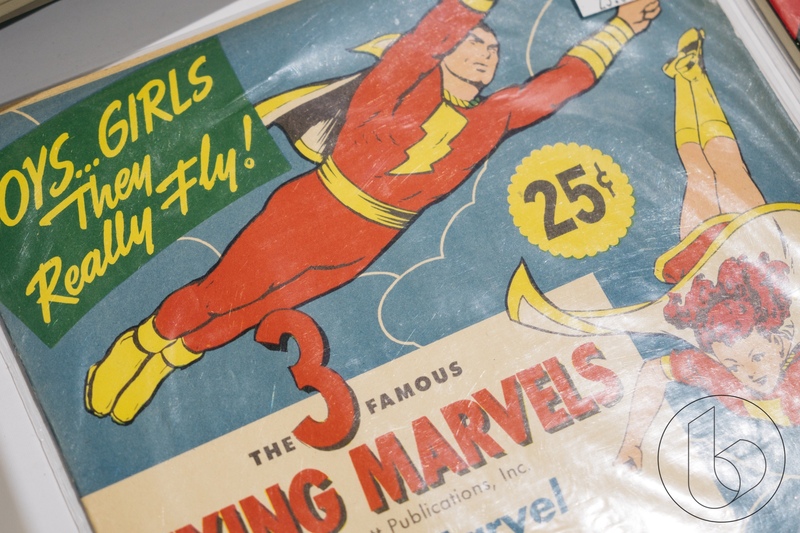 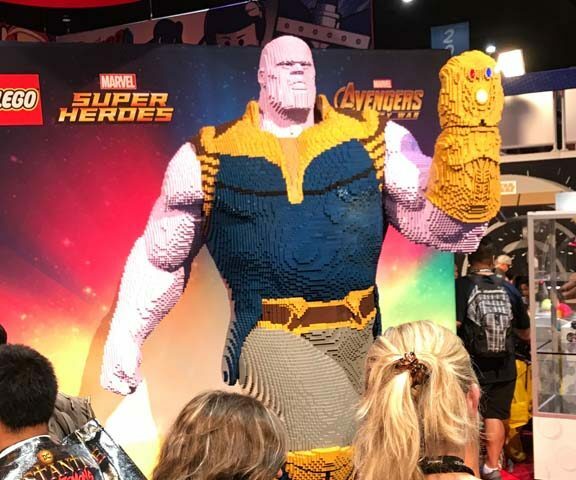 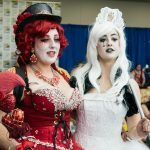 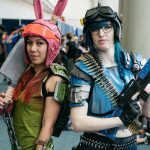 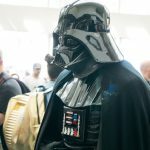 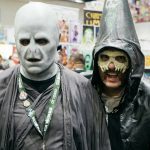 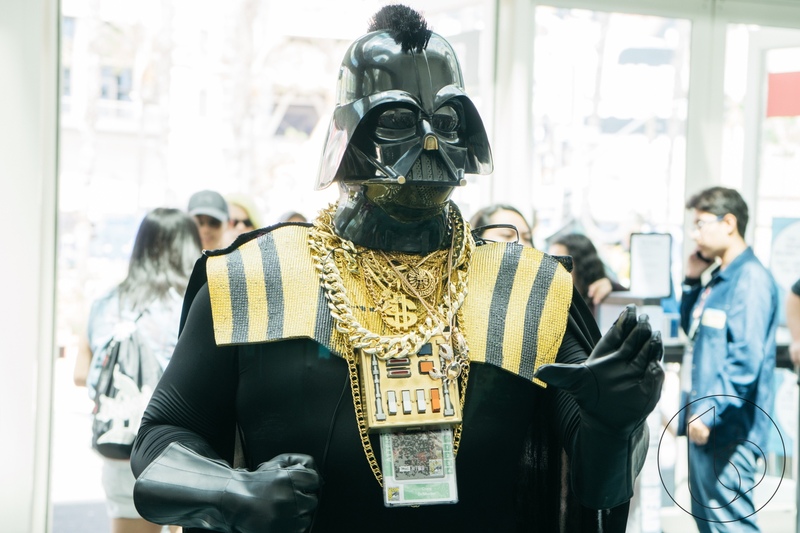 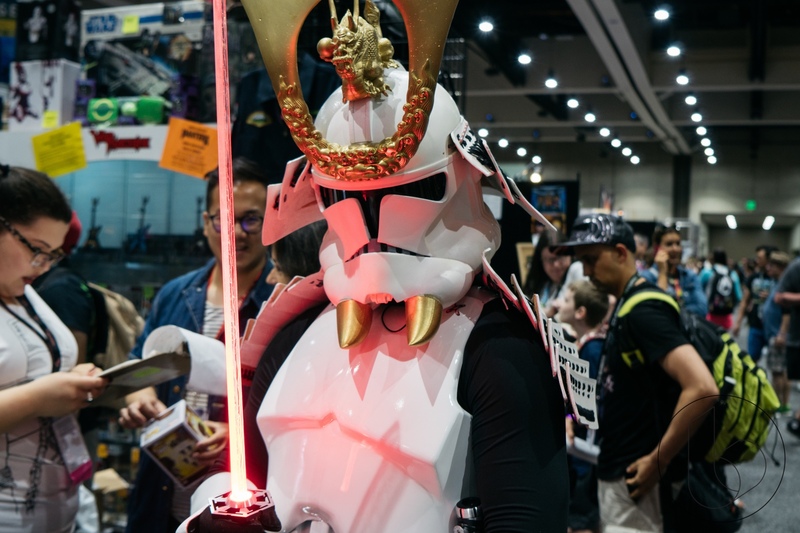 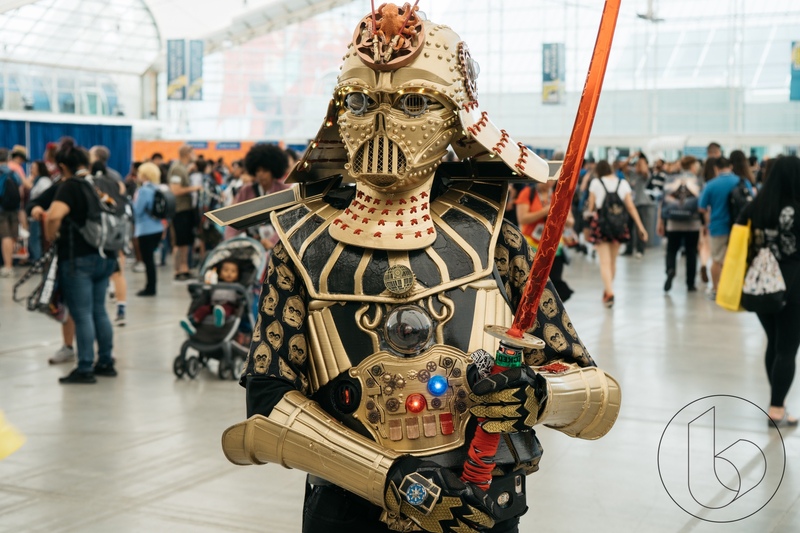 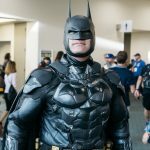 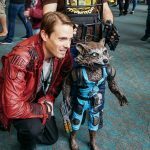 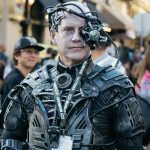 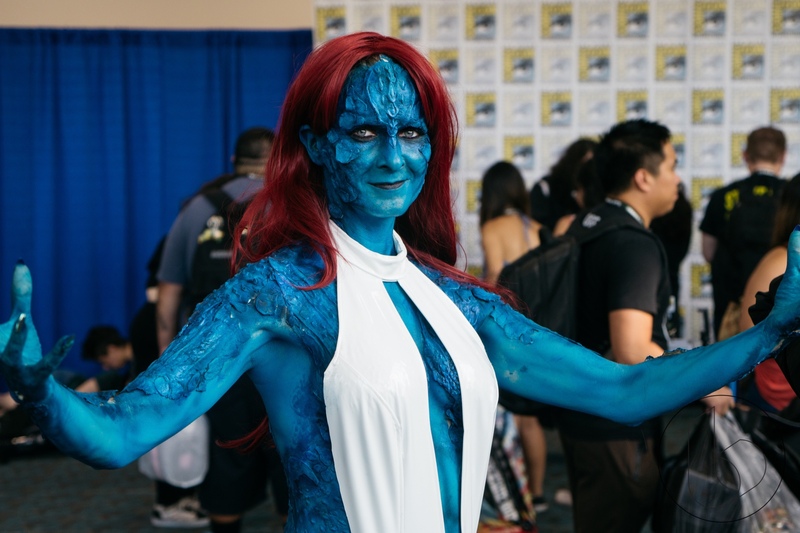 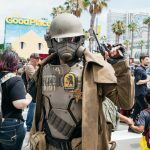 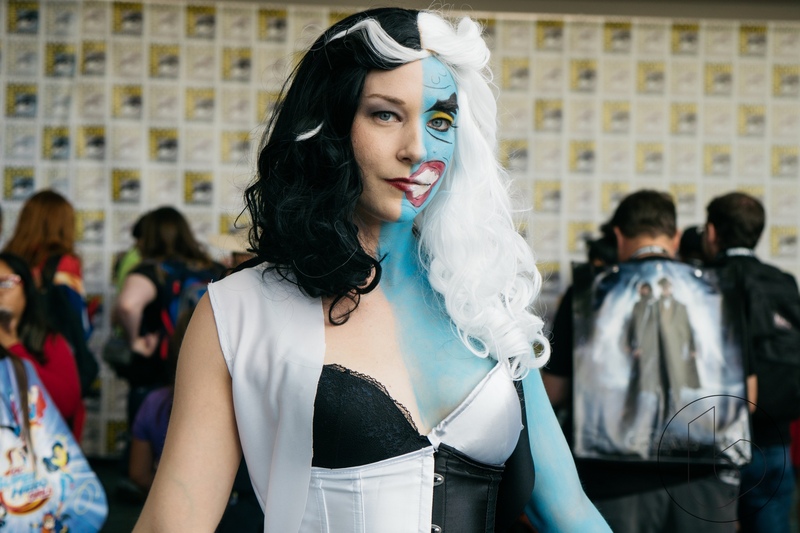 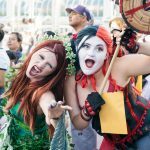 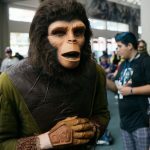 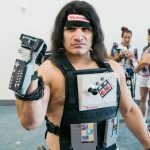 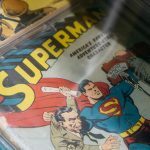 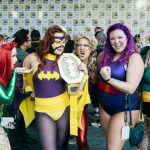 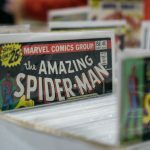 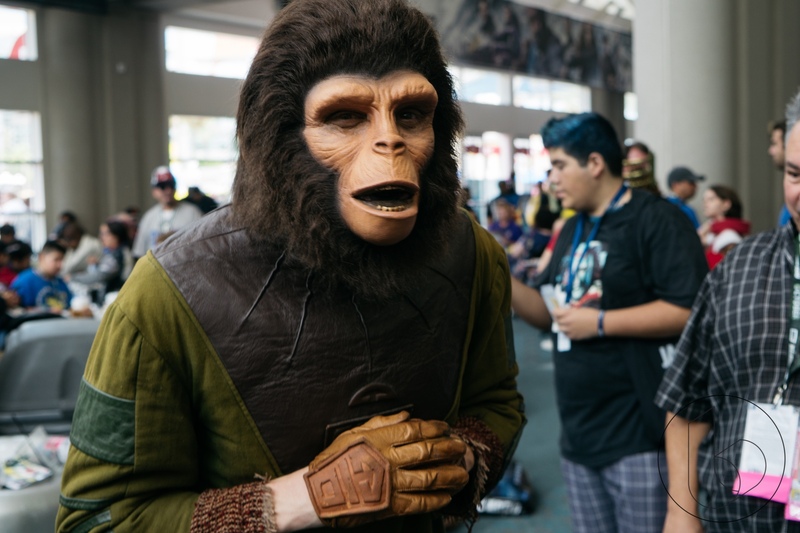 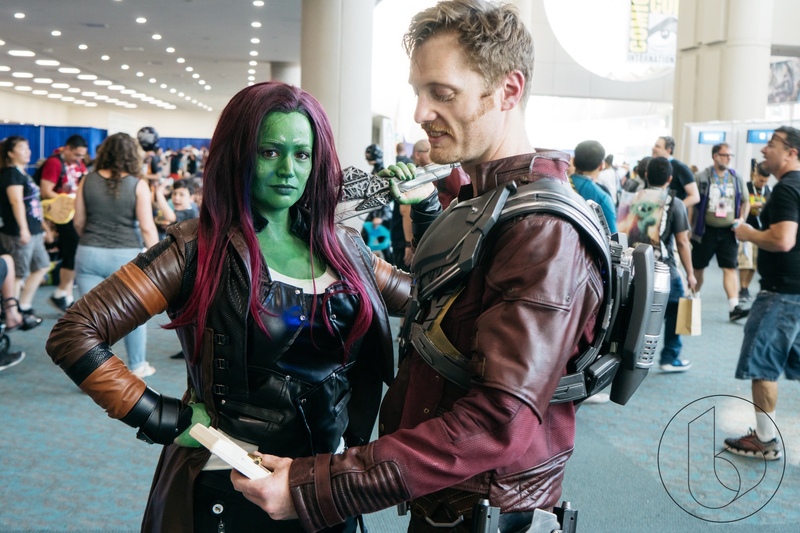 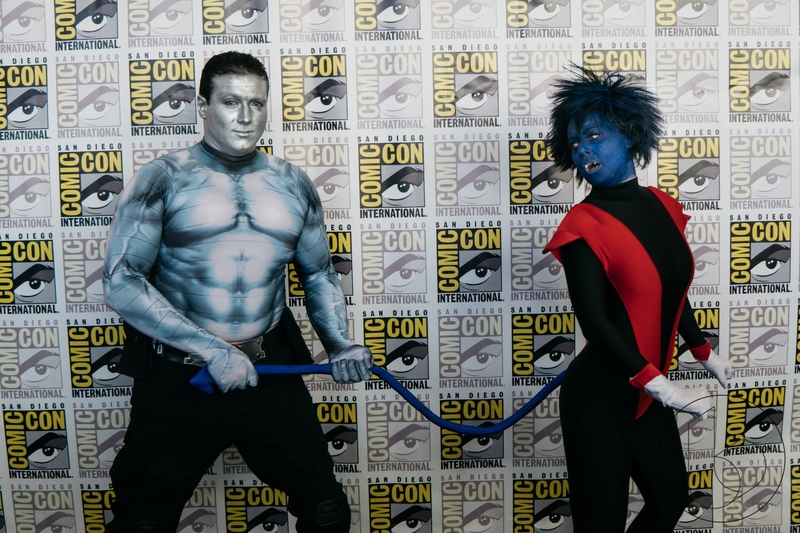 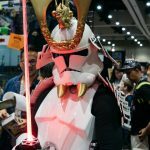 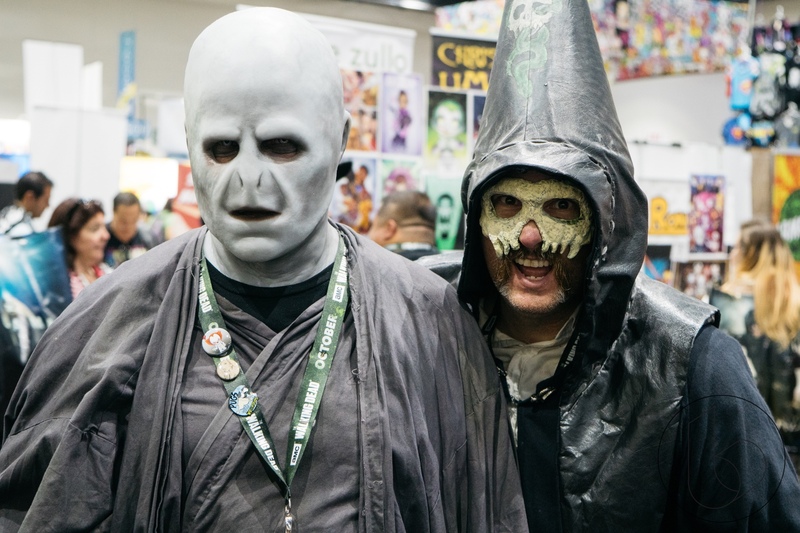 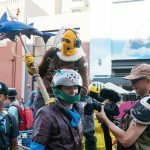 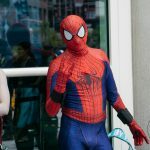 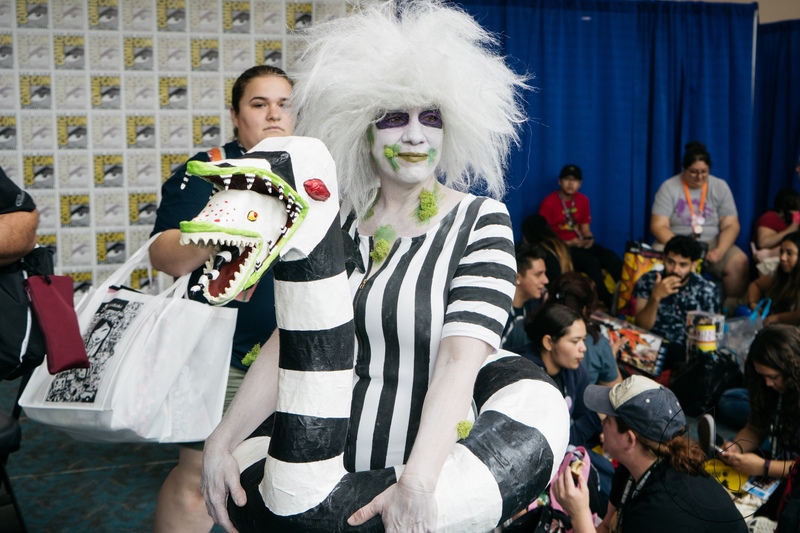 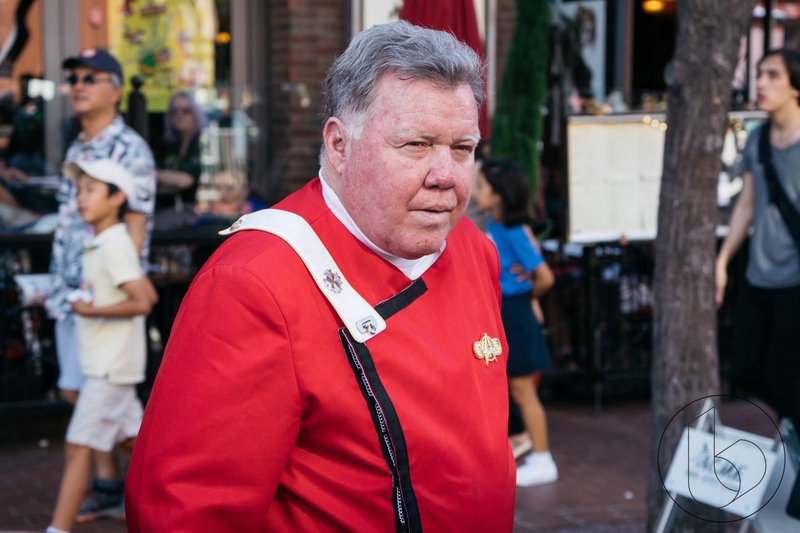 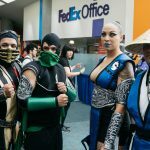 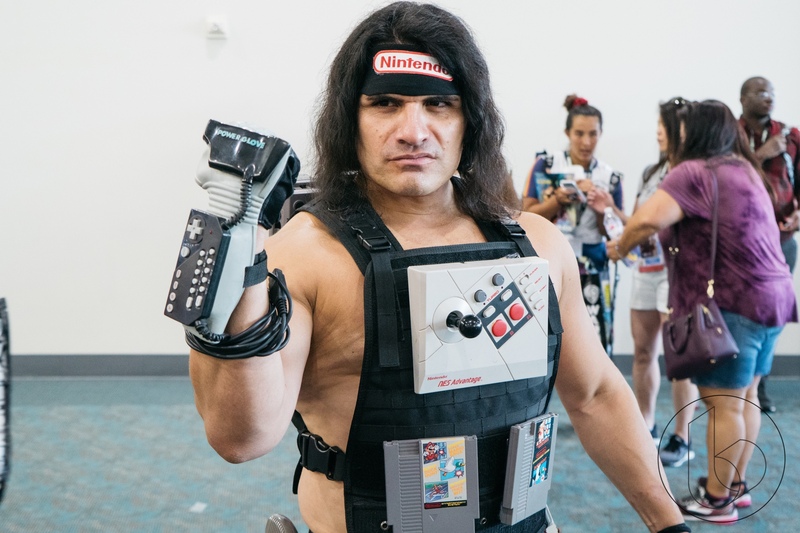 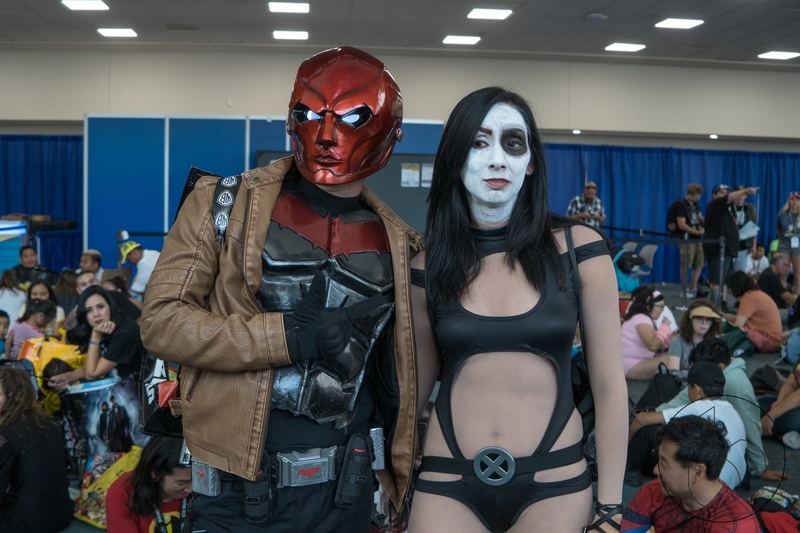 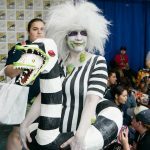 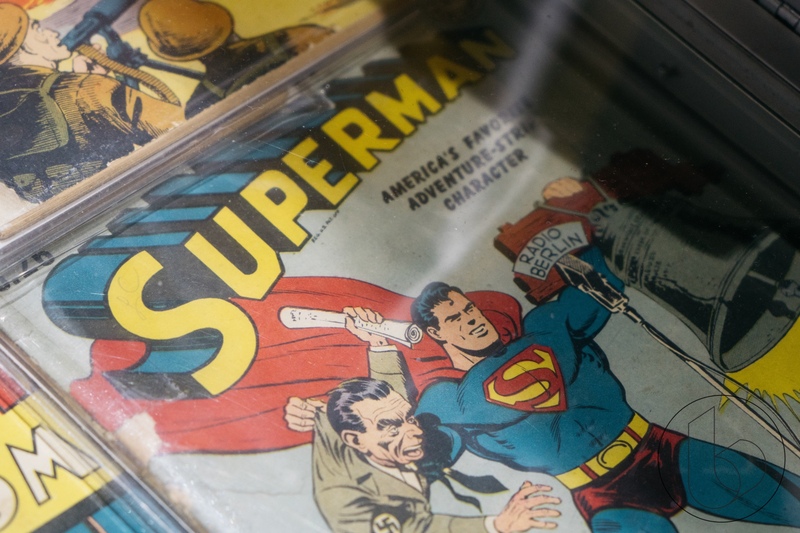 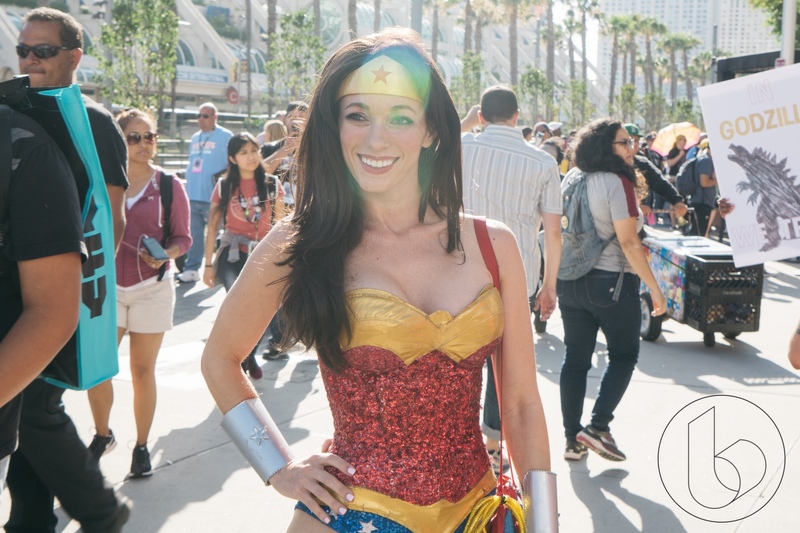 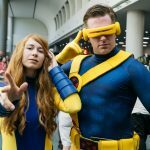 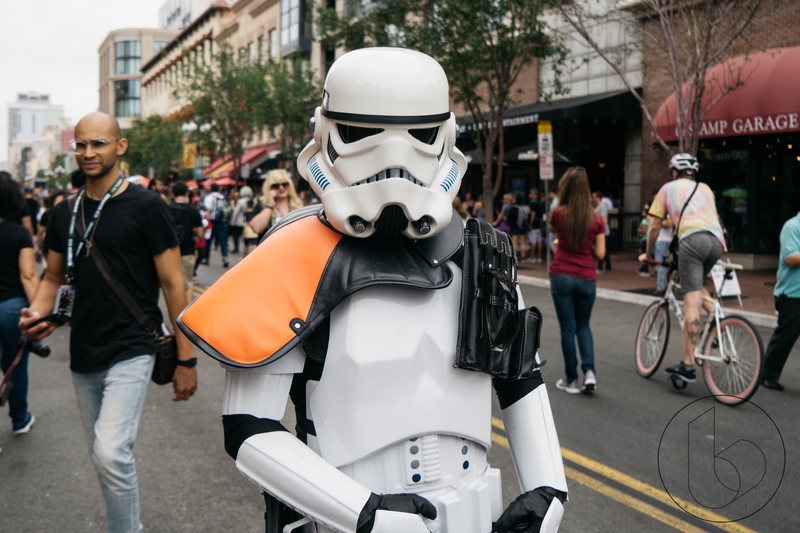 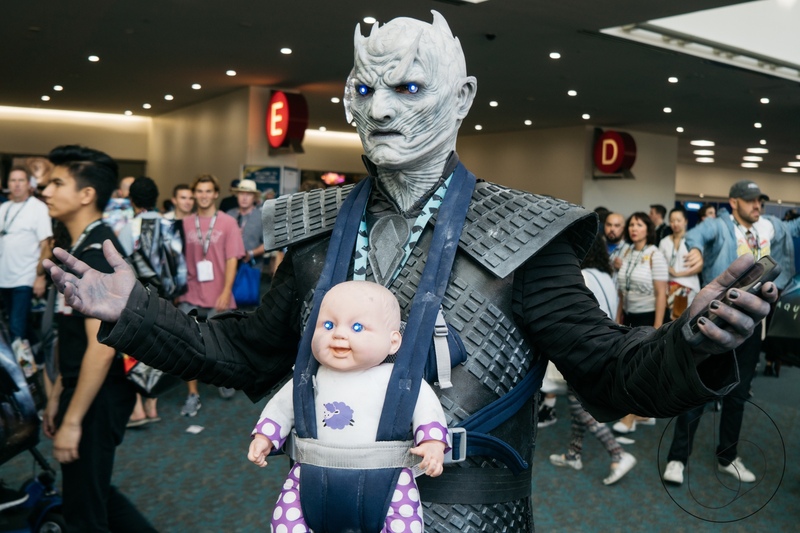 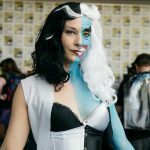 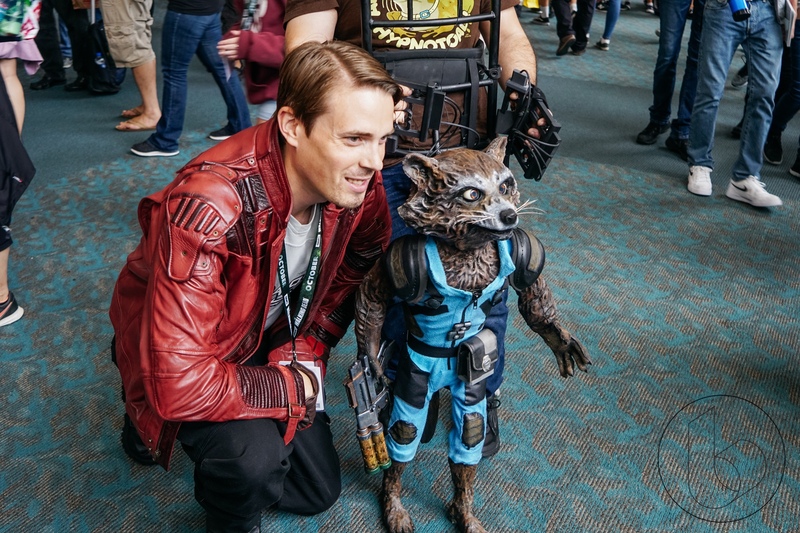 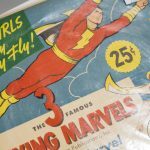 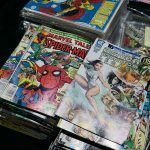 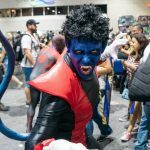 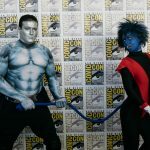 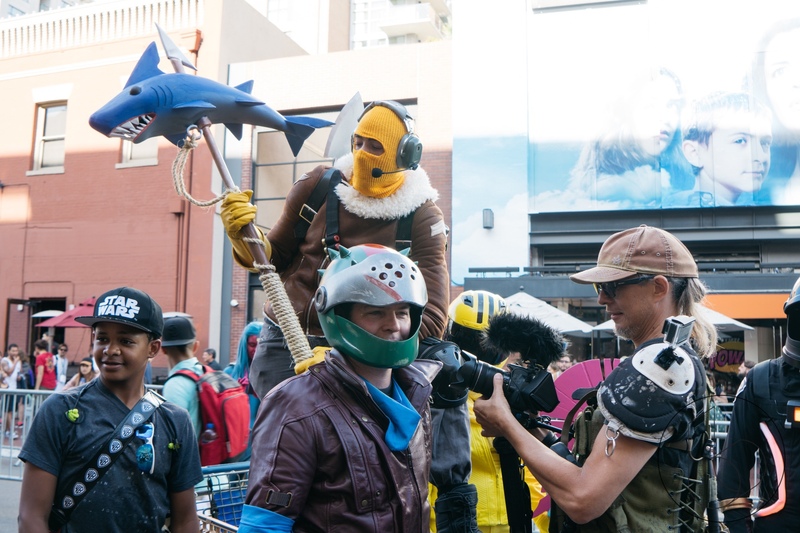 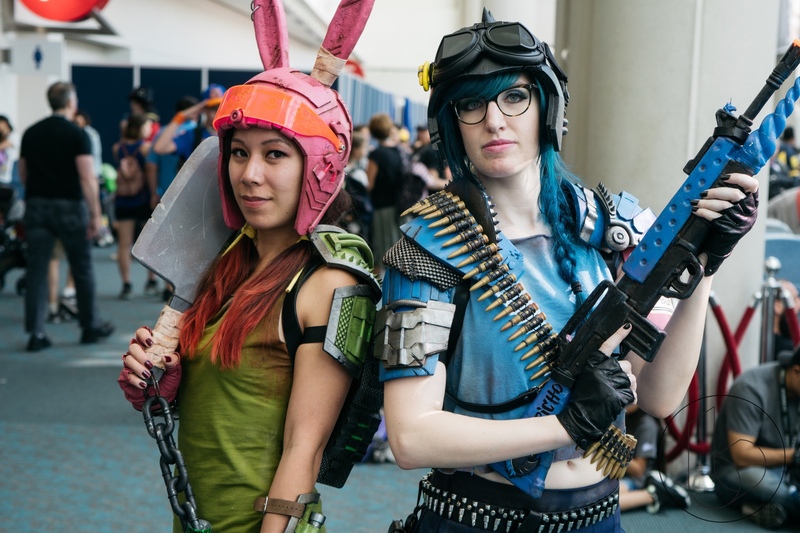 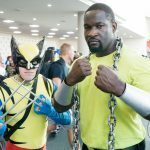 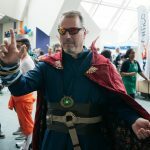 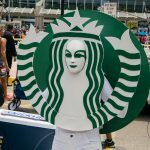 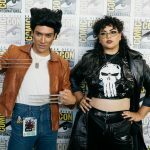 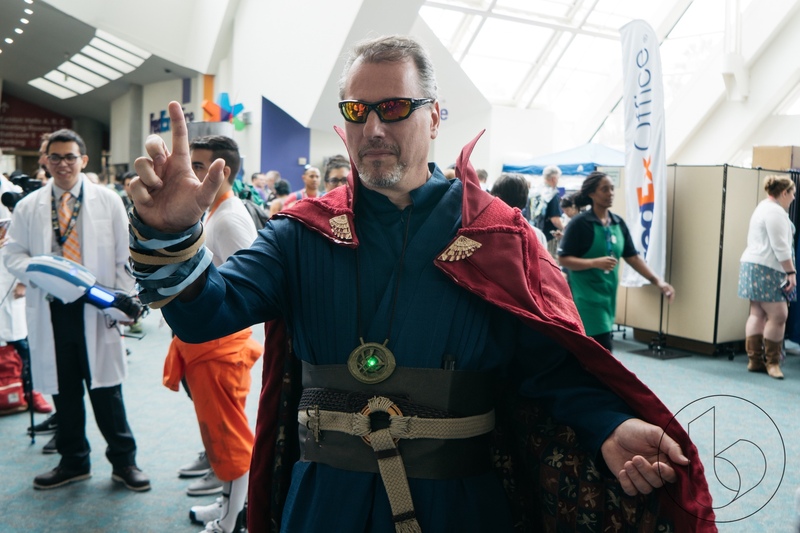 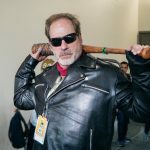 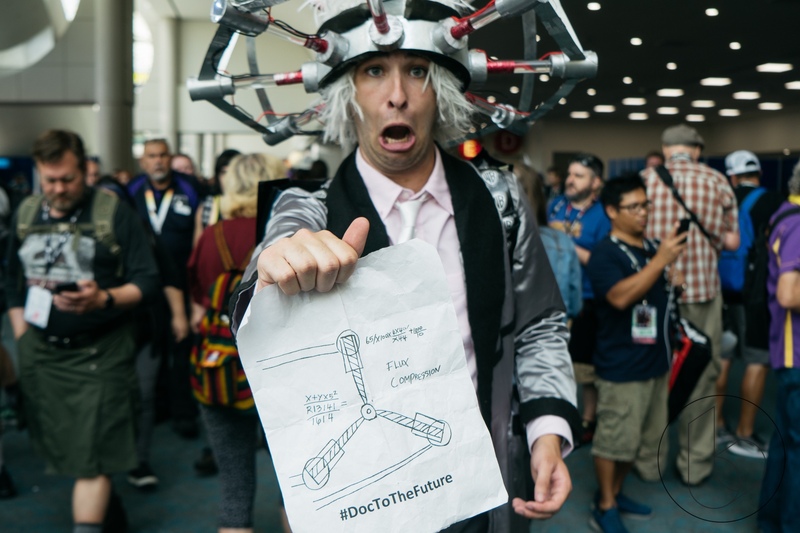 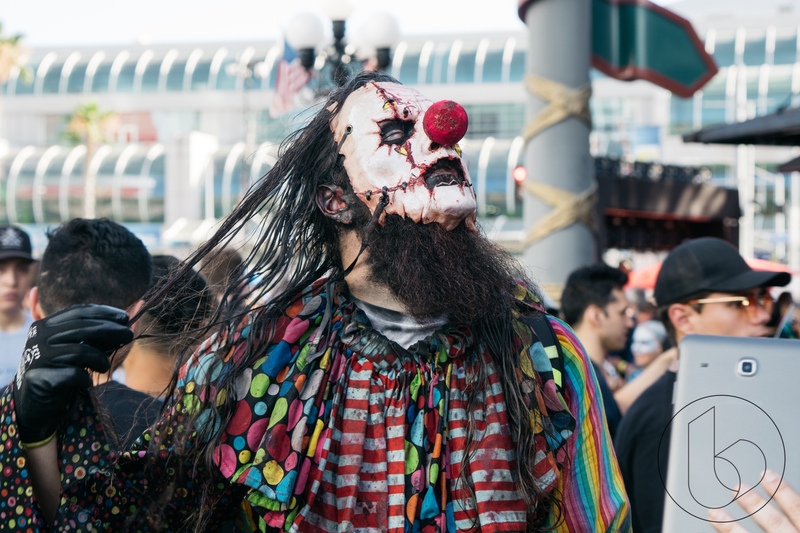 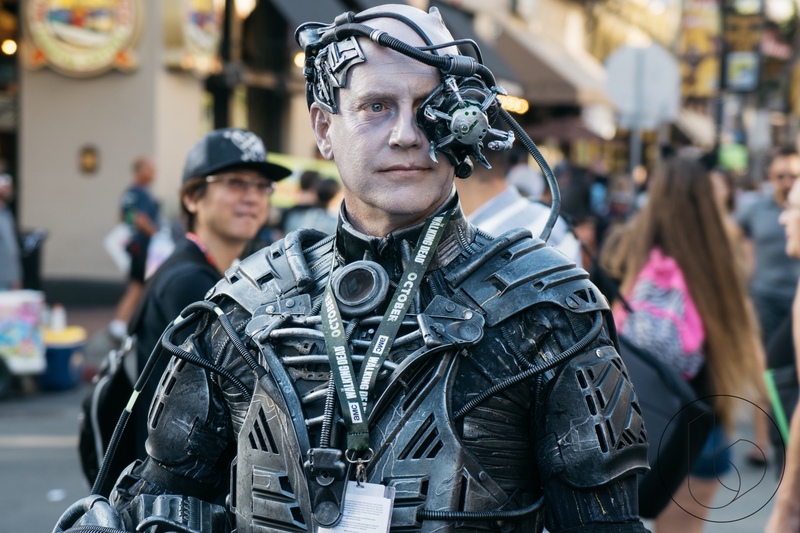 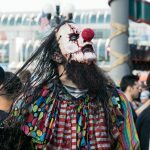 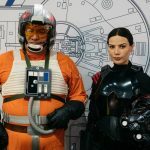 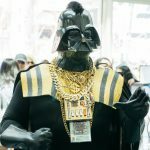 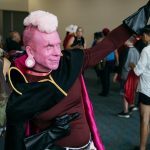 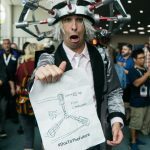 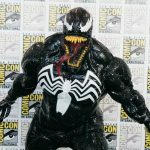 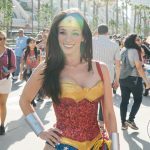 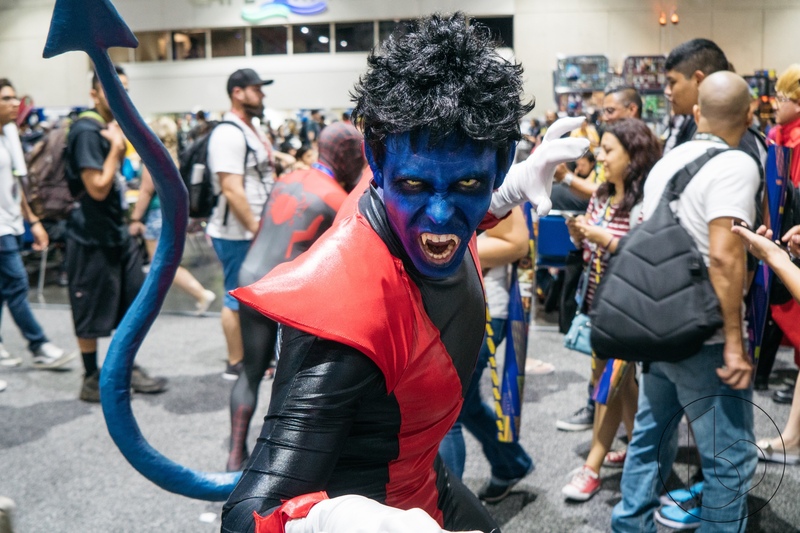 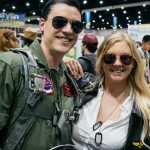 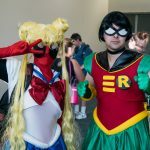 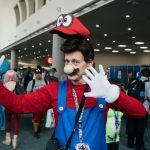 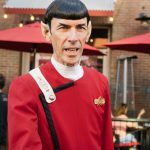 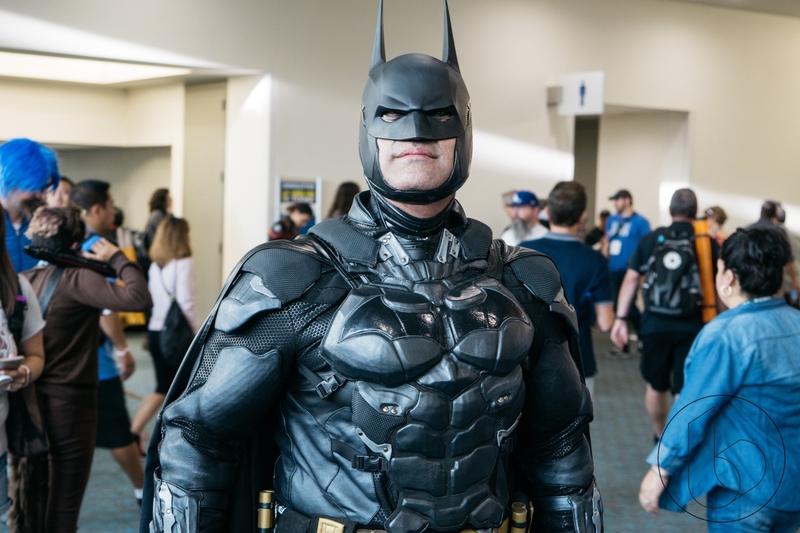 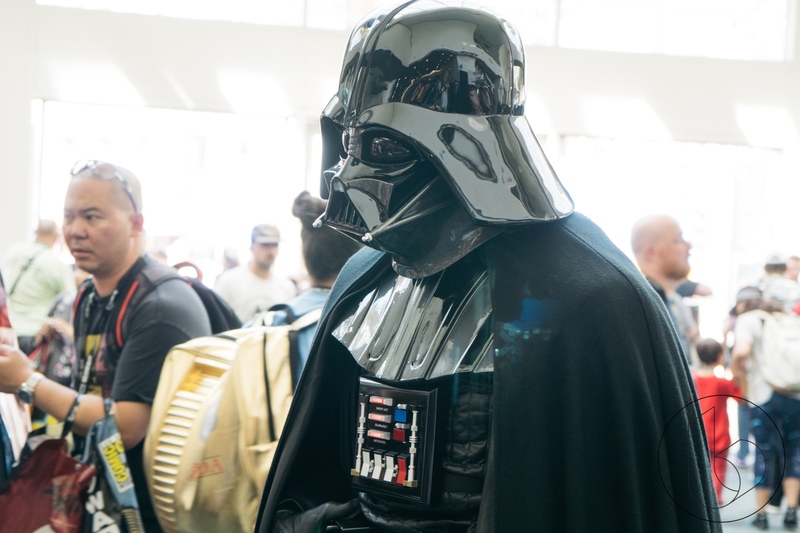 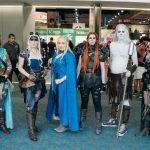 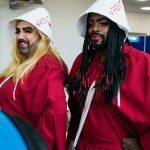 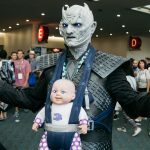 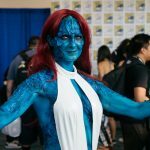 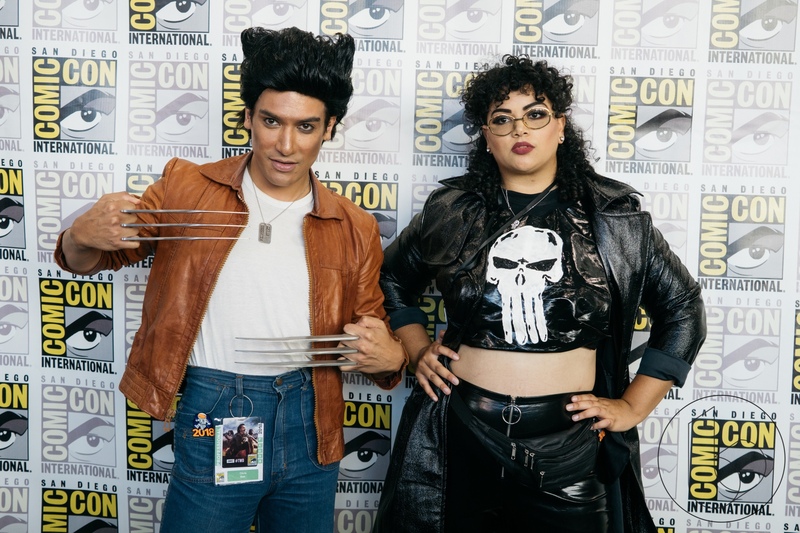 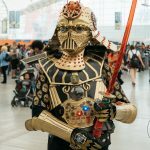 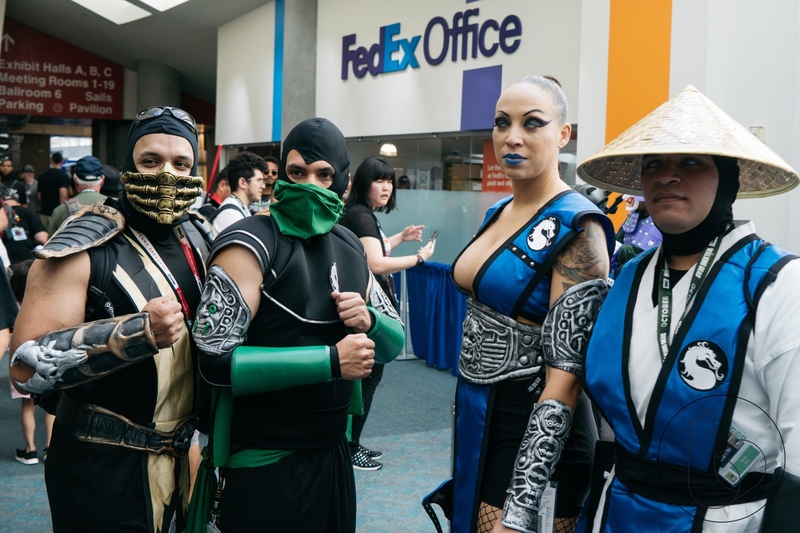 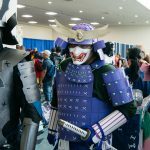 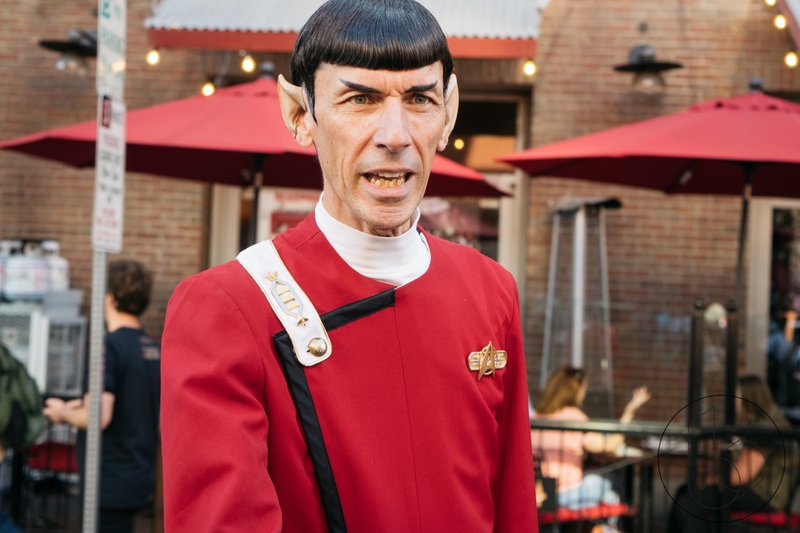 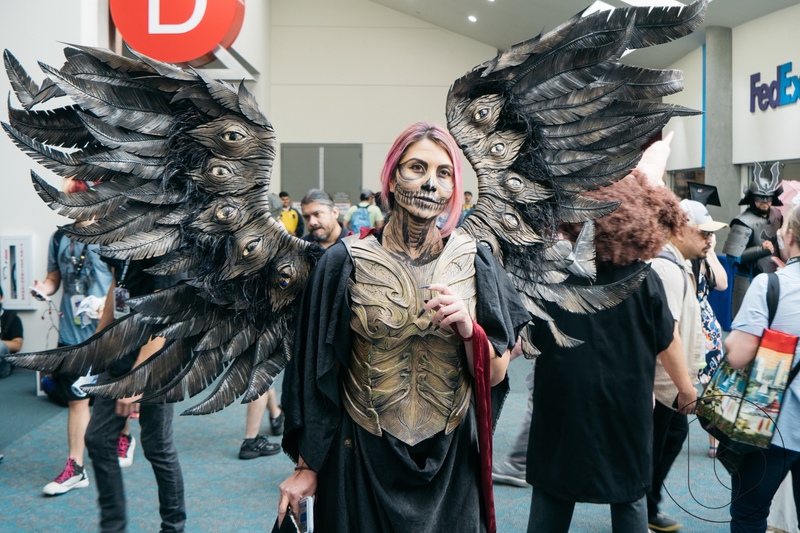 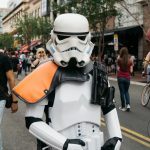 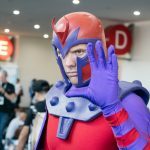 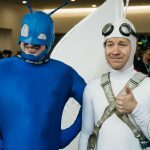 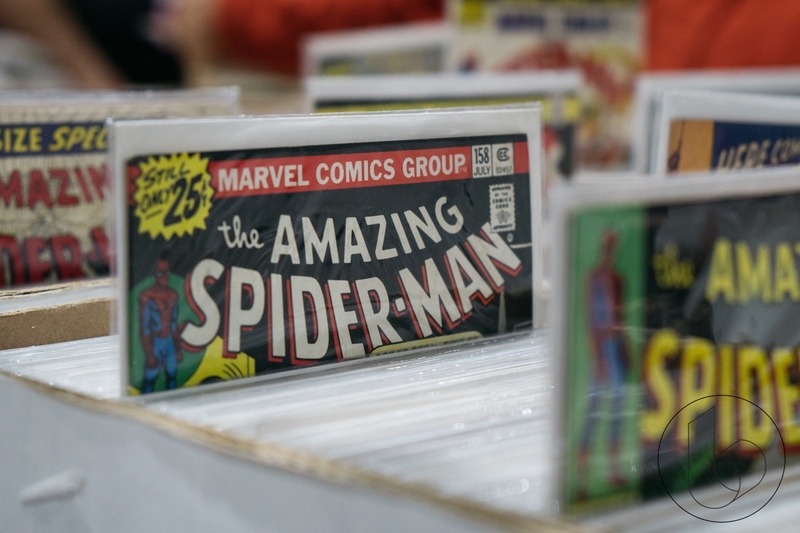 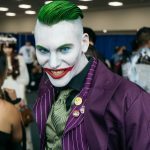 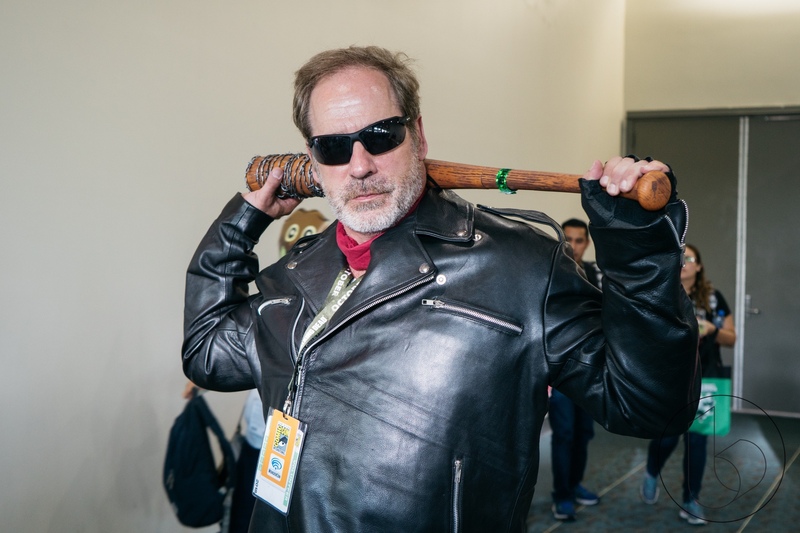 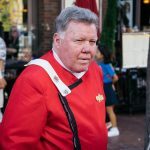 The Nerdy went down to San Diego to take part of the Comic-Con festivities and were awed at the craftsmanship and ingenuity fans go to to create a faithful recreation of their favorite characters. 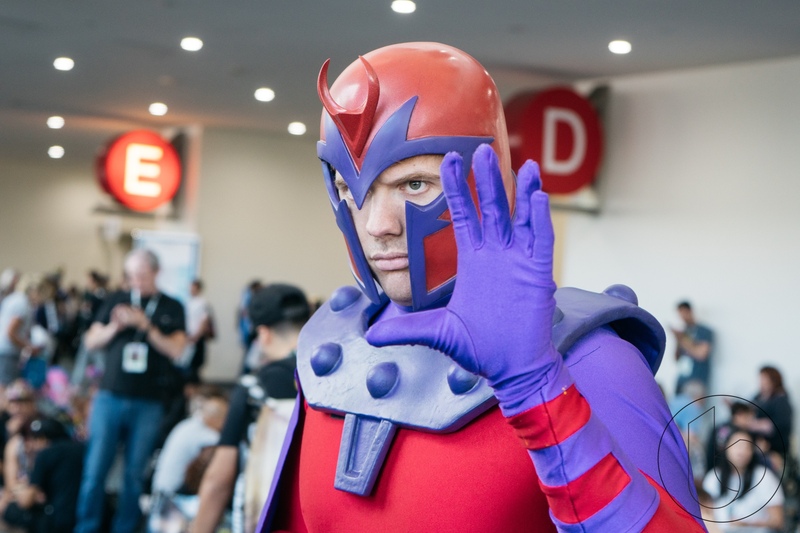 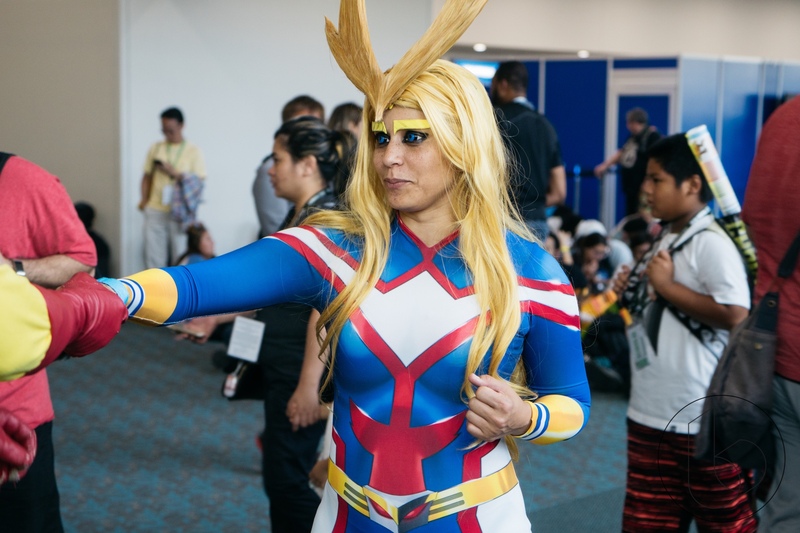 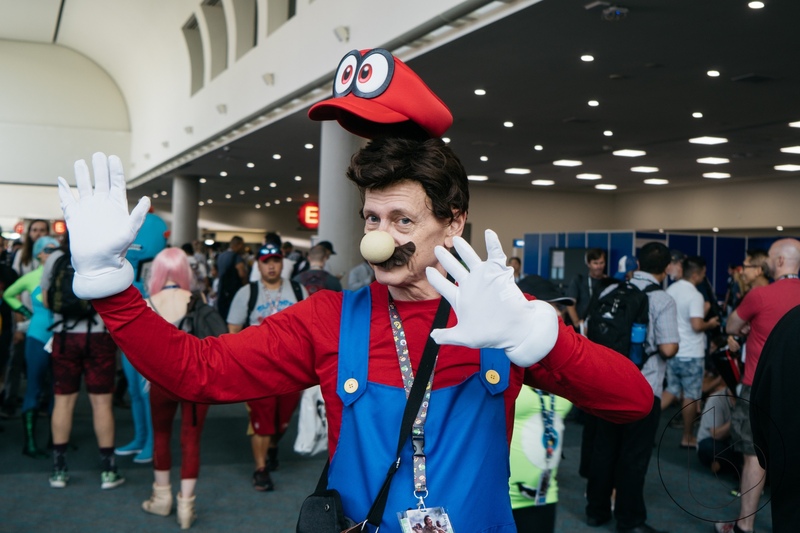 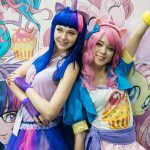 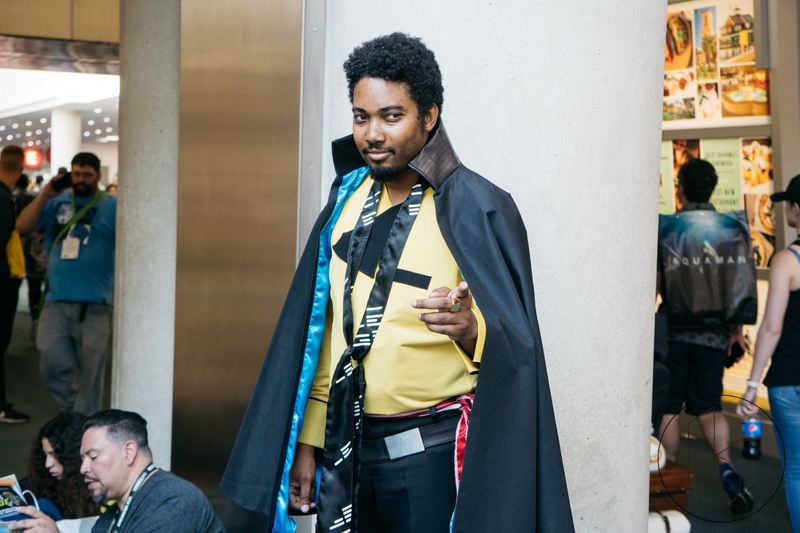 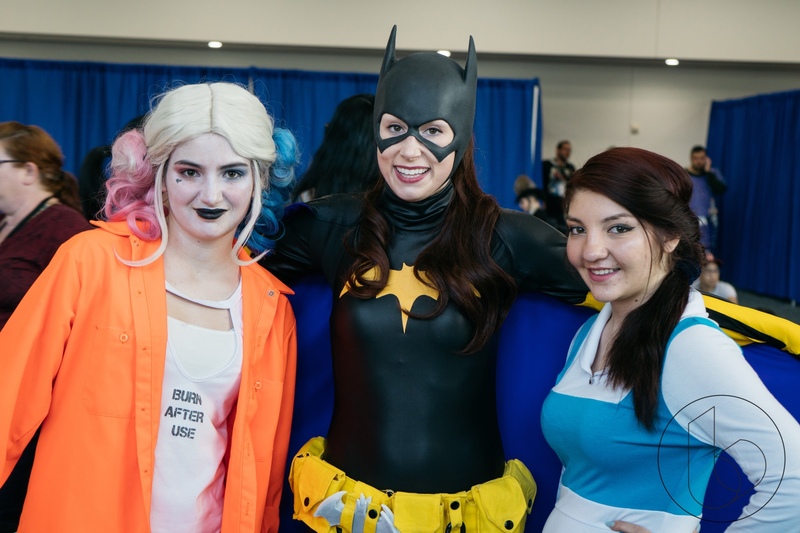 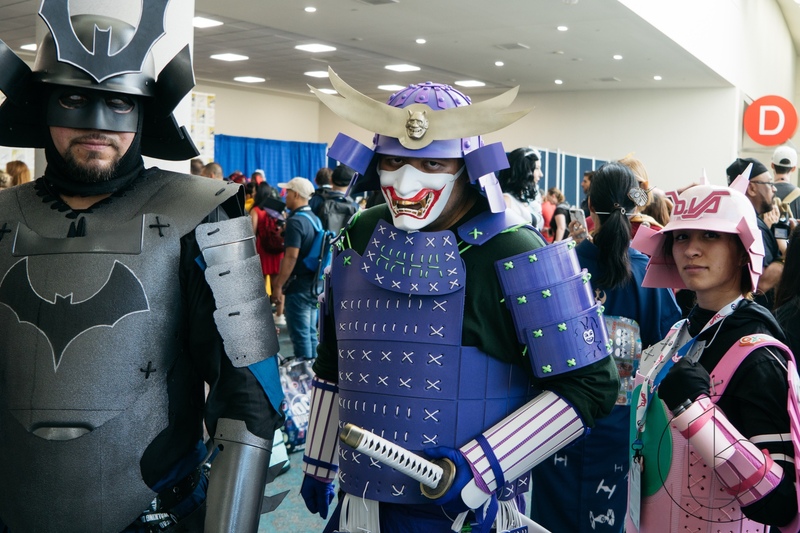 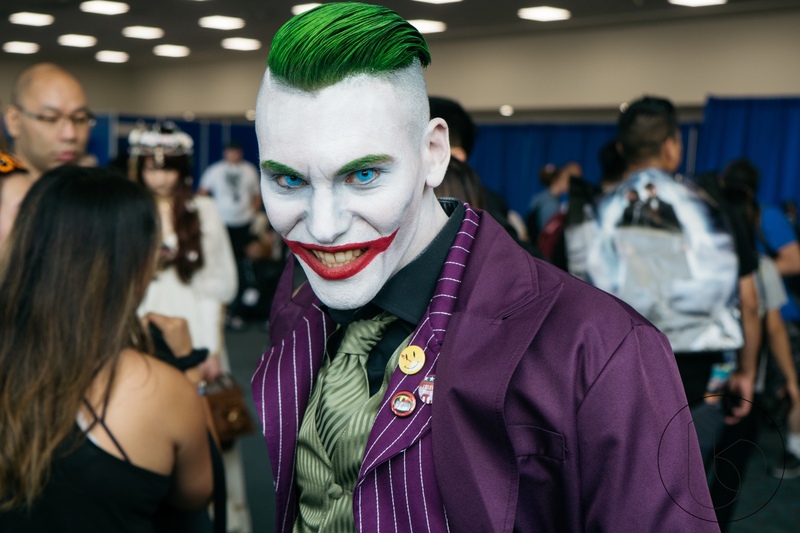 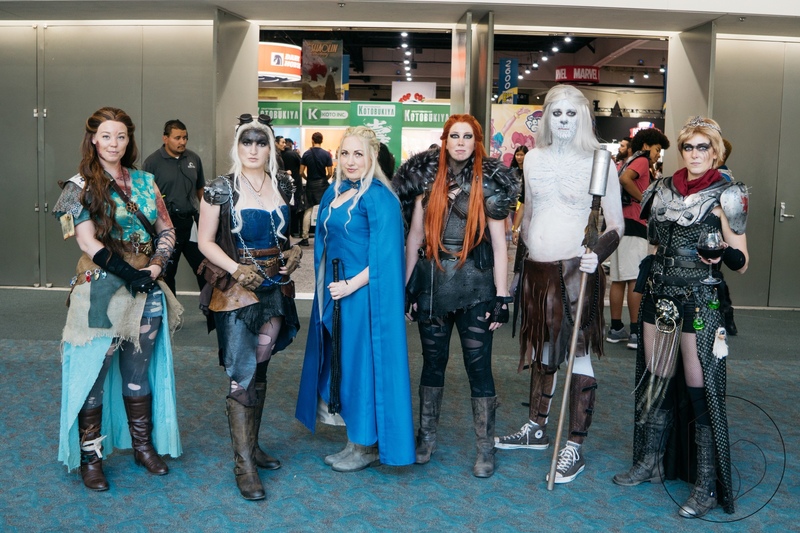 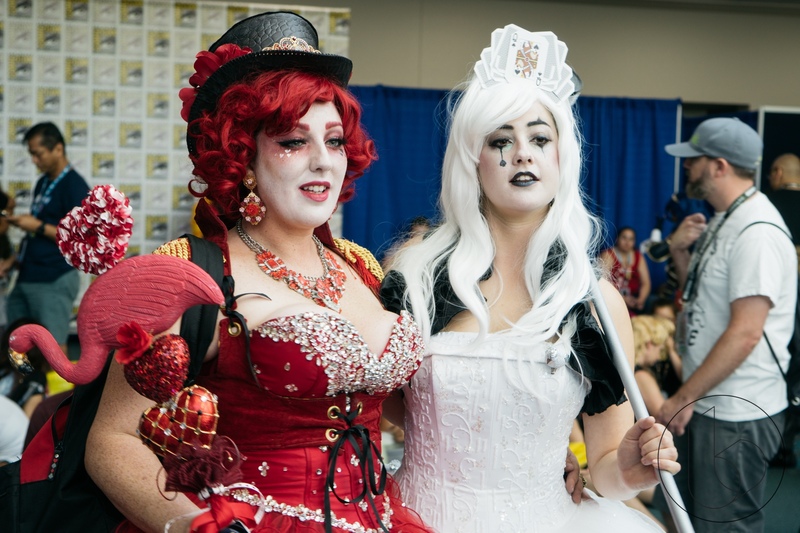 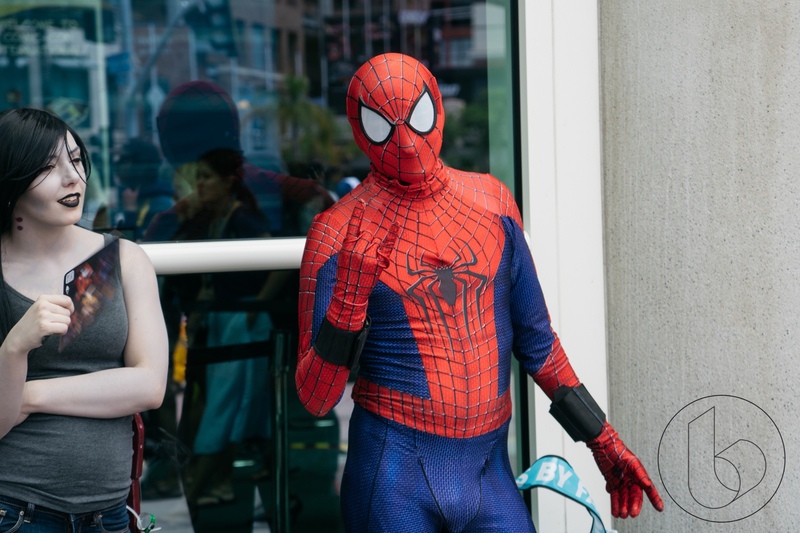 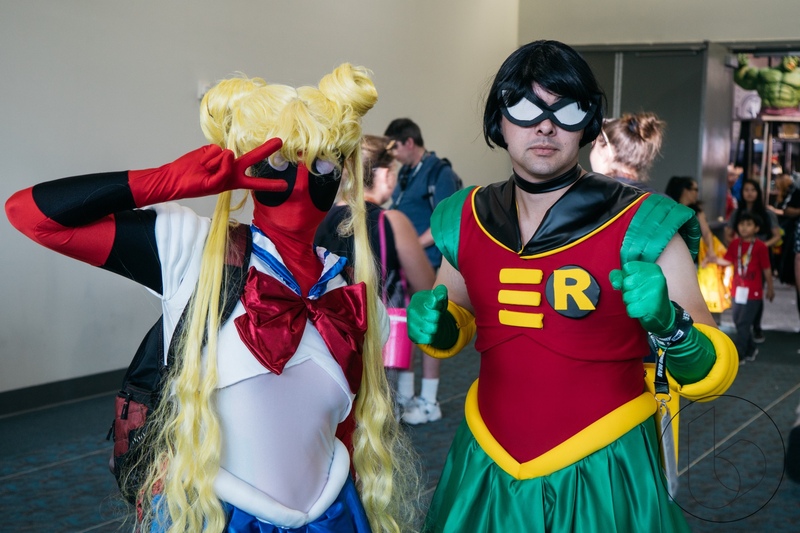 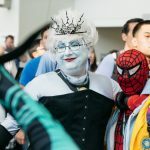 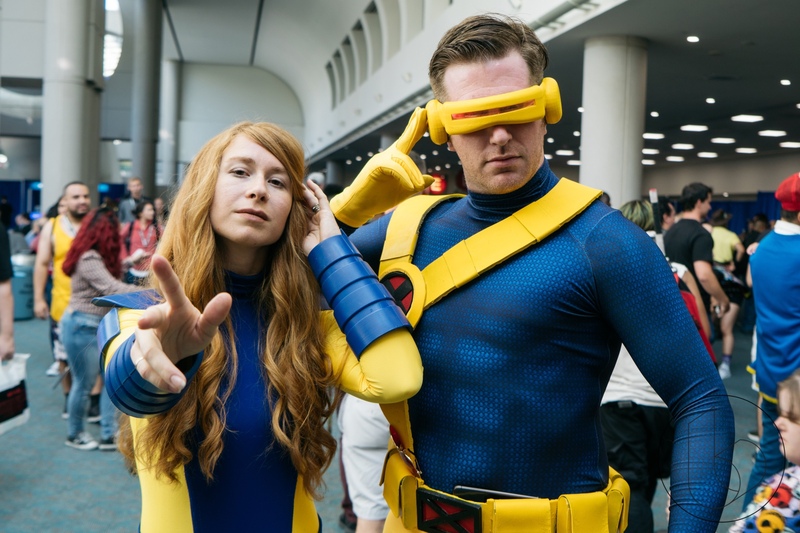 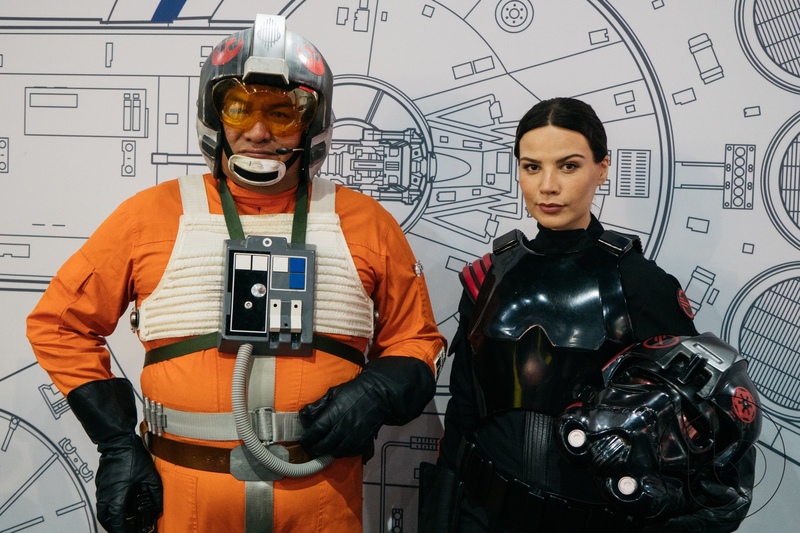 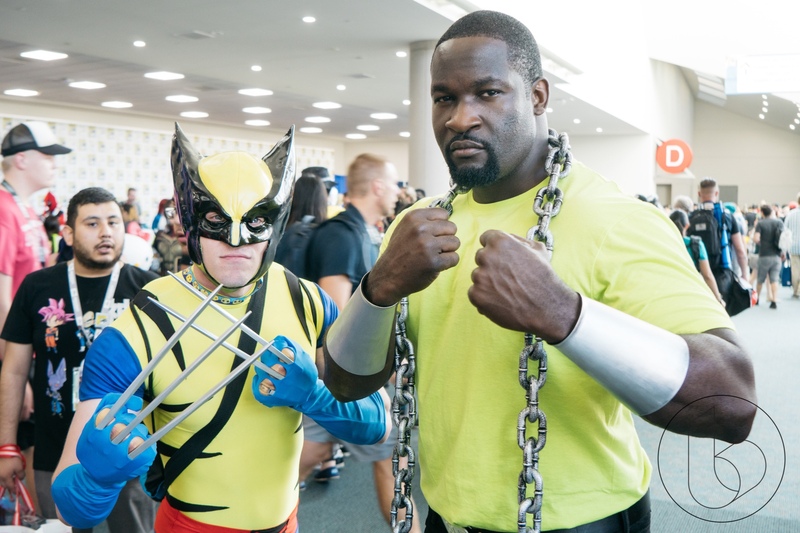 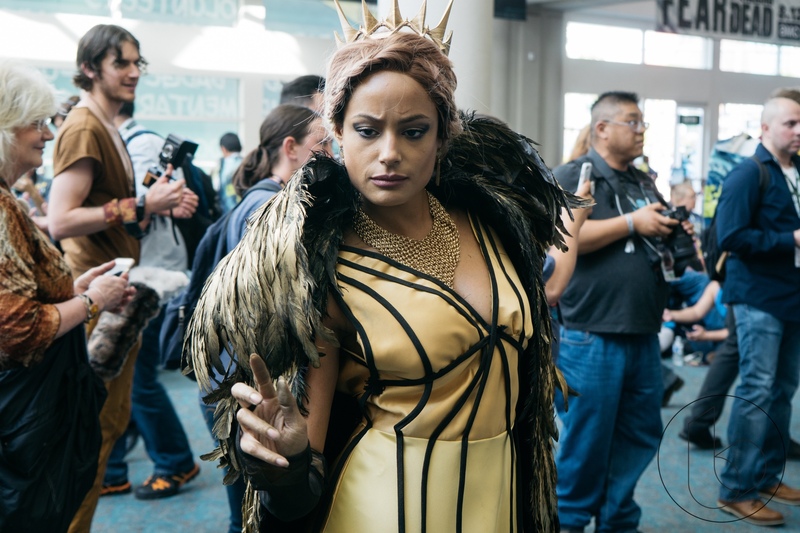 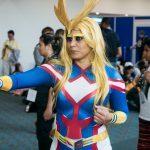 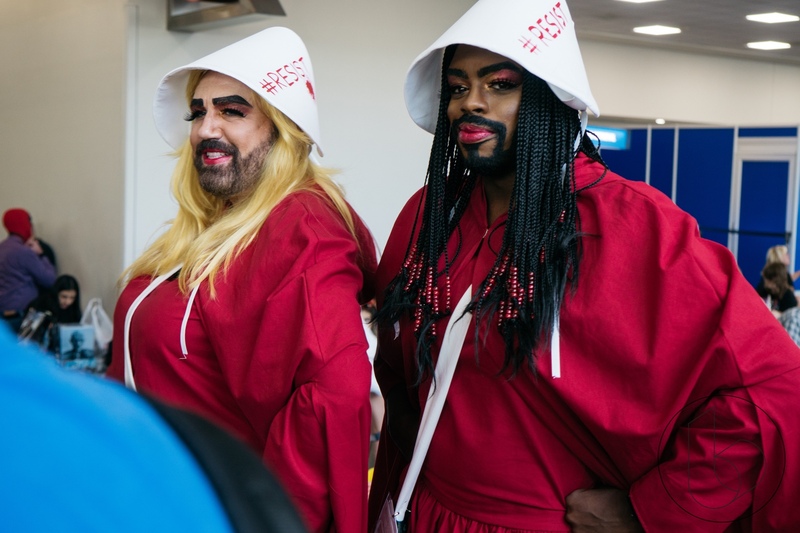 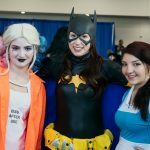 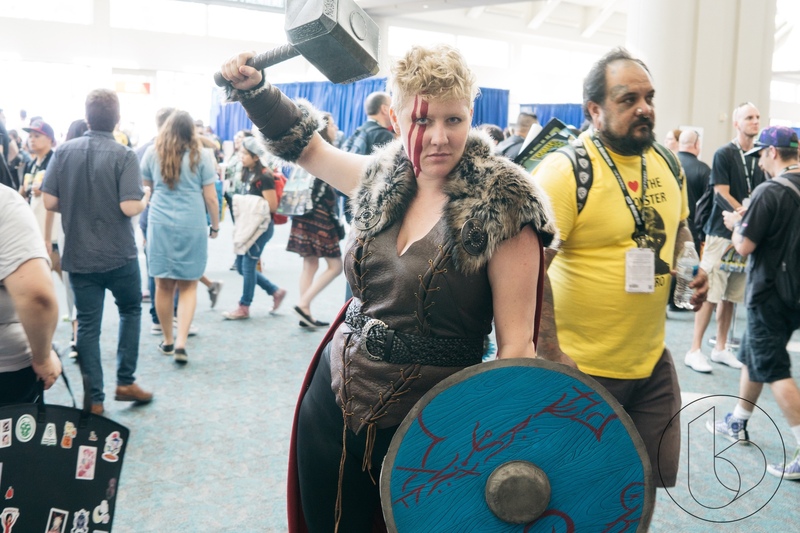 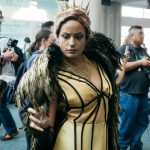 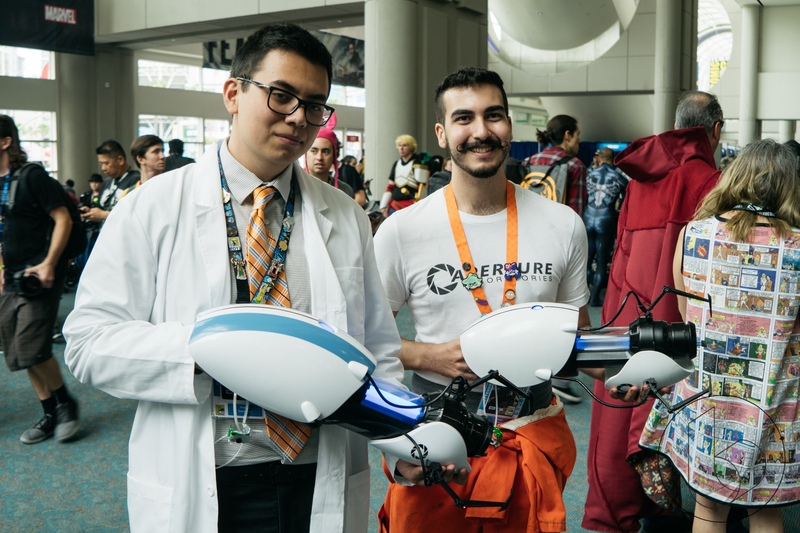 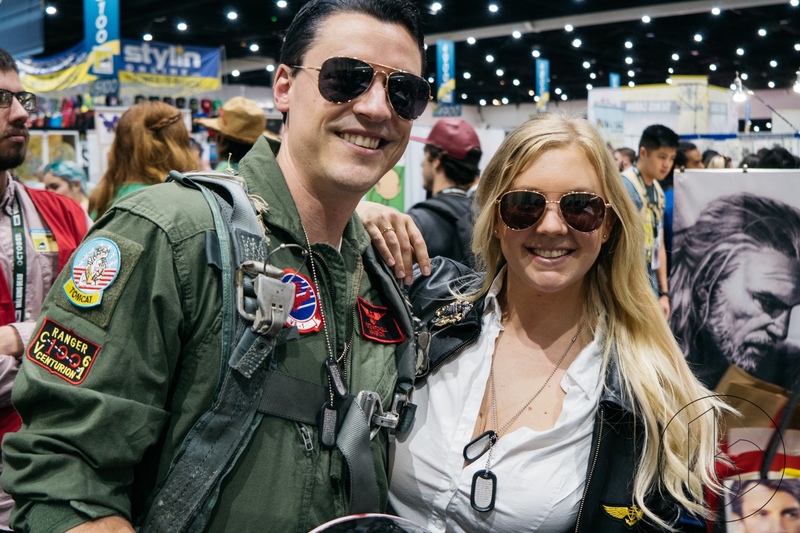 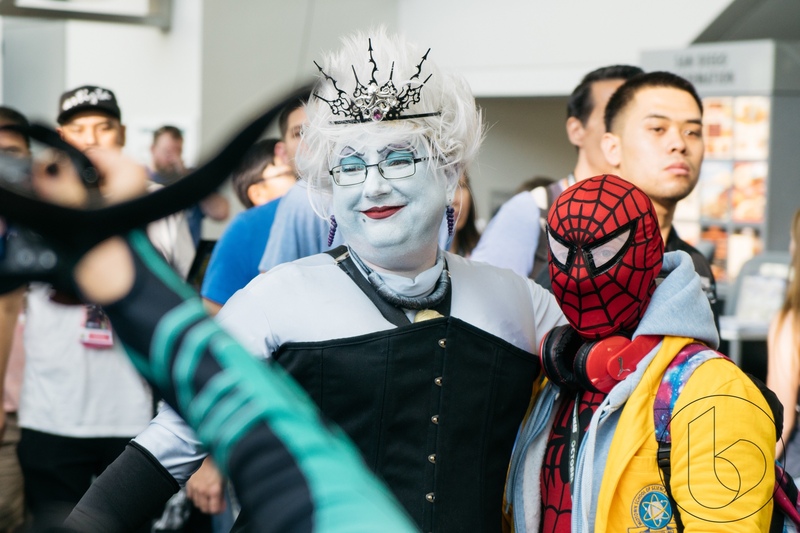 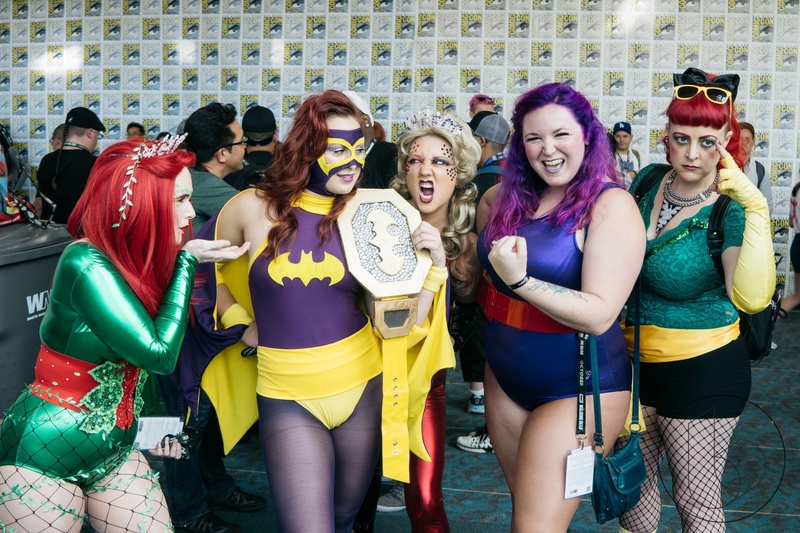 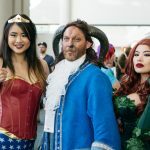 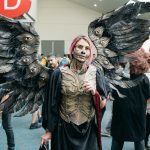 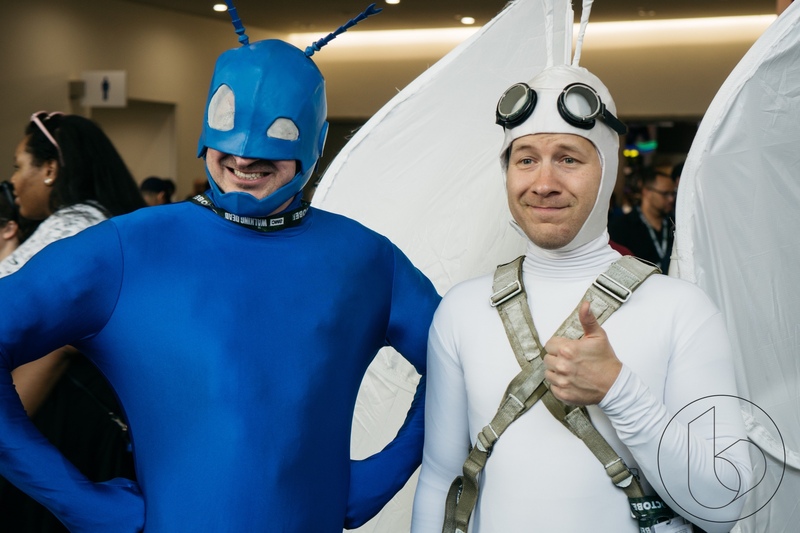 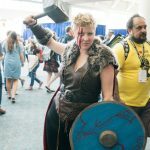 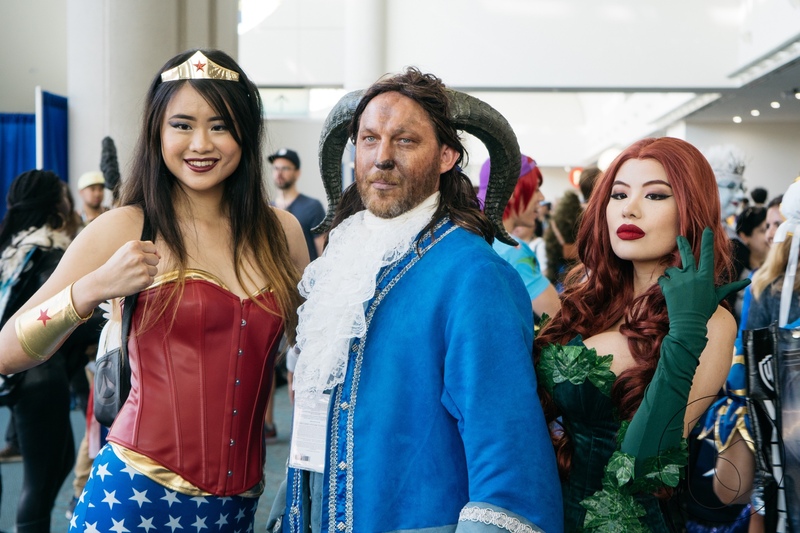 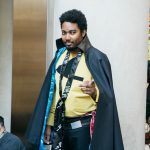 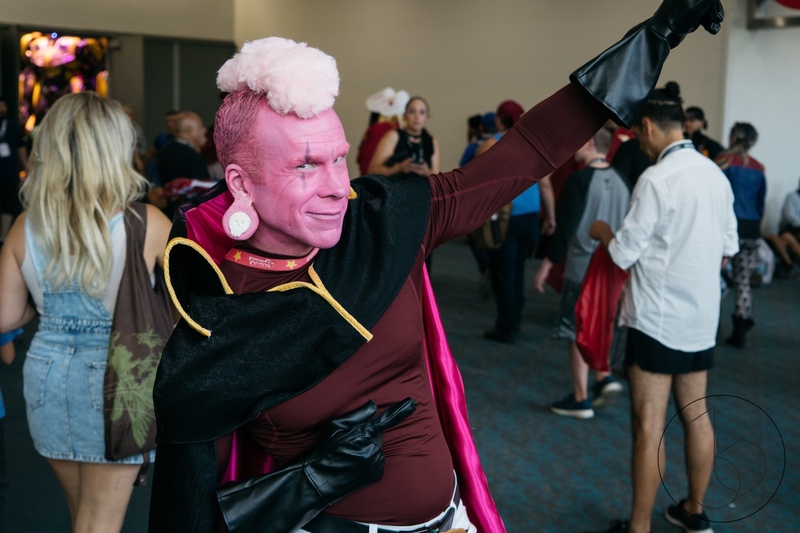 We documented some of our favorite cosplay by taking pictures and the gallery ended up being quite extensive because cosplay is a huge at Comic-Con. 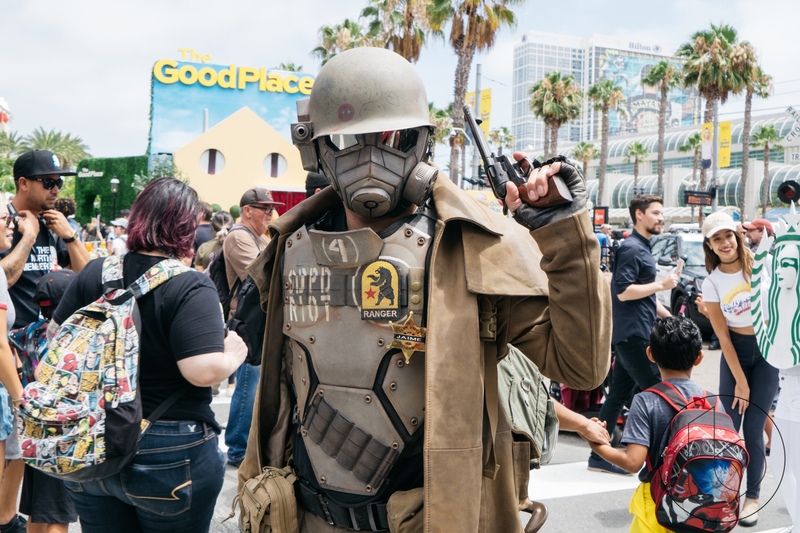 You can check out these great cosplay creations in the gallery up above and let us know which one is your favorite. 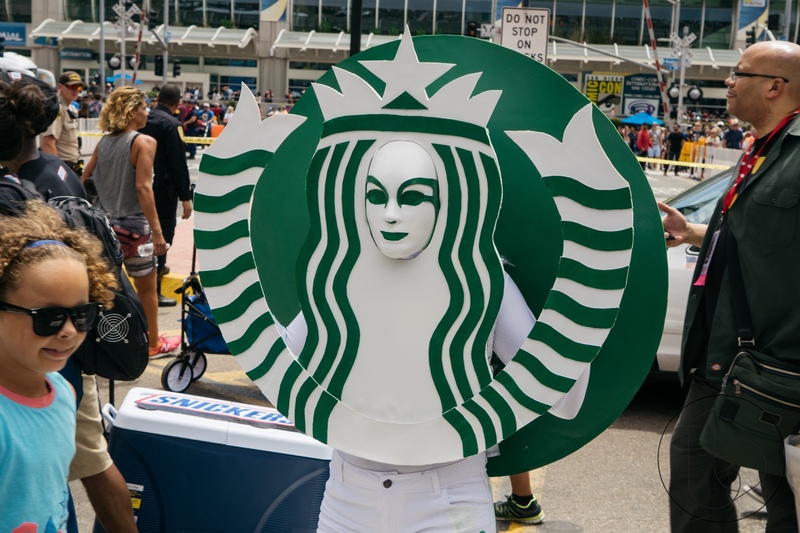 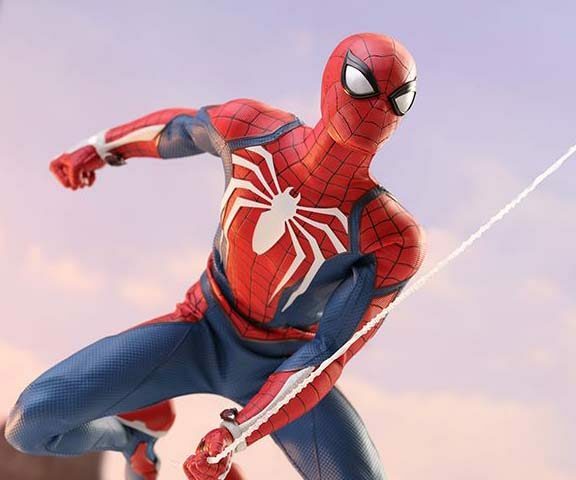 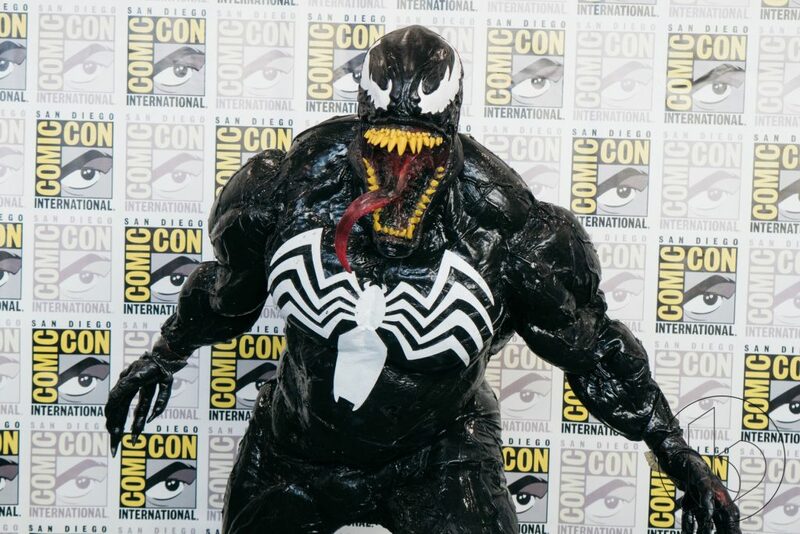 Personally, the Venom and Super Mario Odyssey cosplay left me truly impressed.